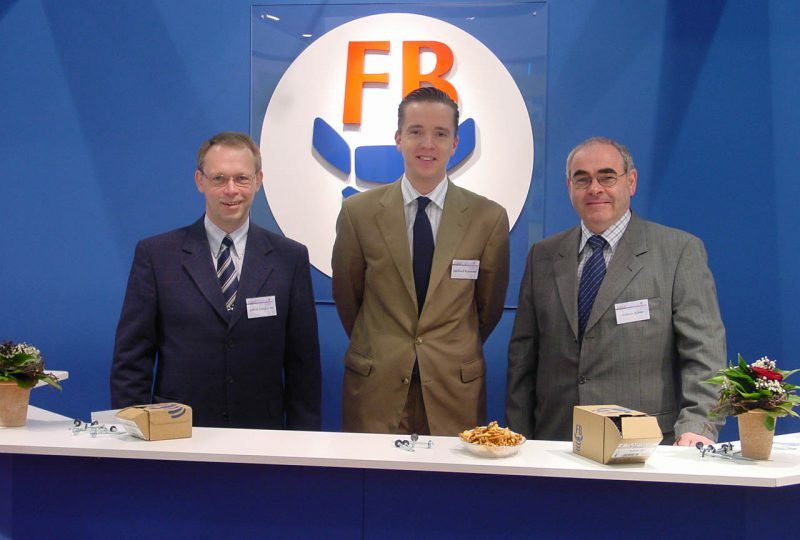 Heinz Storch and Bernard Myers launch Fastbolt Distributors Ltd in Milton Keynes, England. 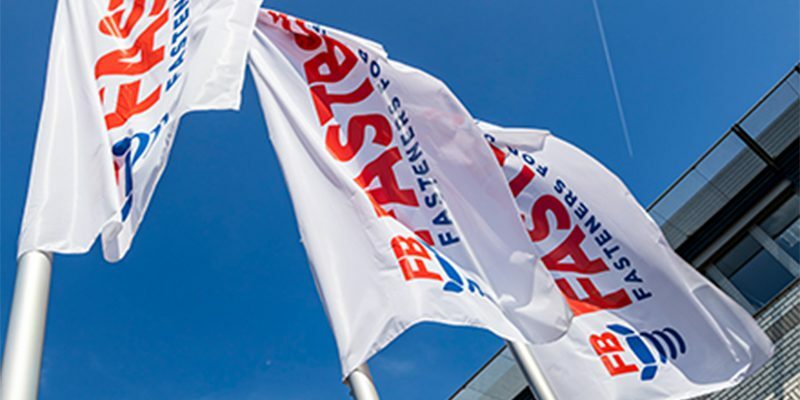 From day one the company focusses on distributing standardised industrial fasteners imported from across the world to distributors. 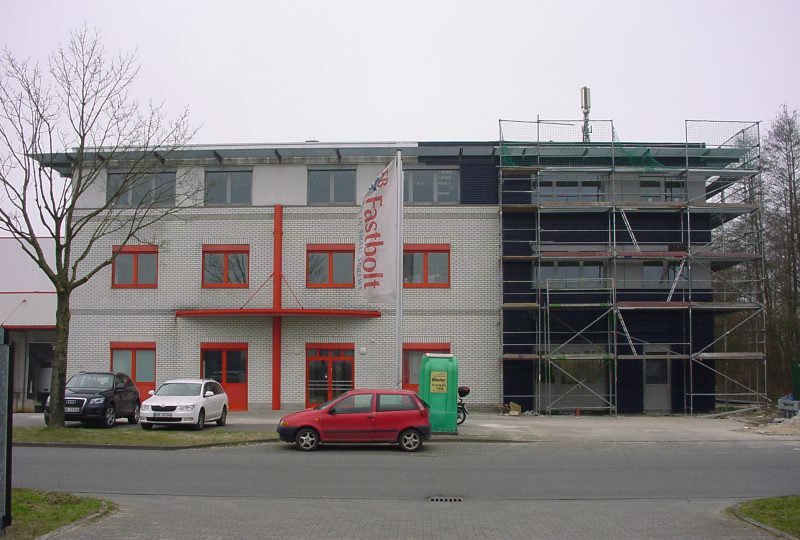 The trend toward sales internationalisation continues and the shipping logistics from England to mainland Europe proved inefficient, which is why Heinz Storch decided to open a second warehousing site in Germany and founded the company Fastbolt Schraubengroßhandels GmbH located in Gronau close to the Dutch border. 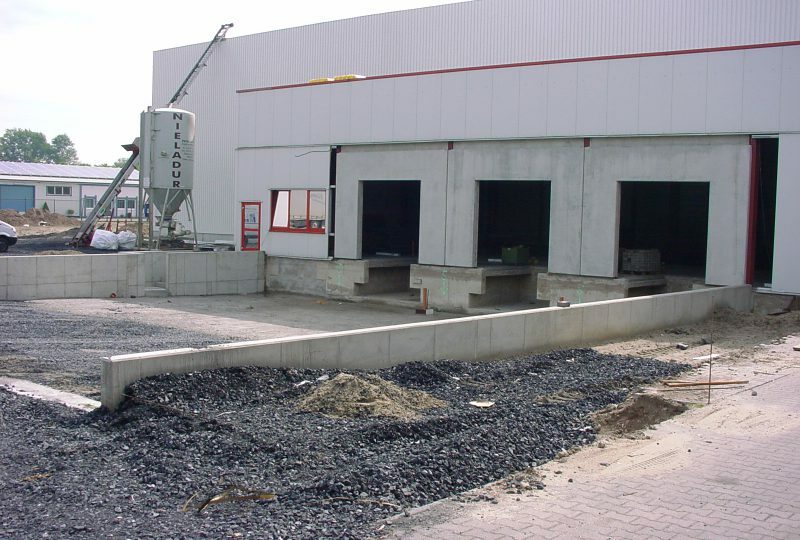 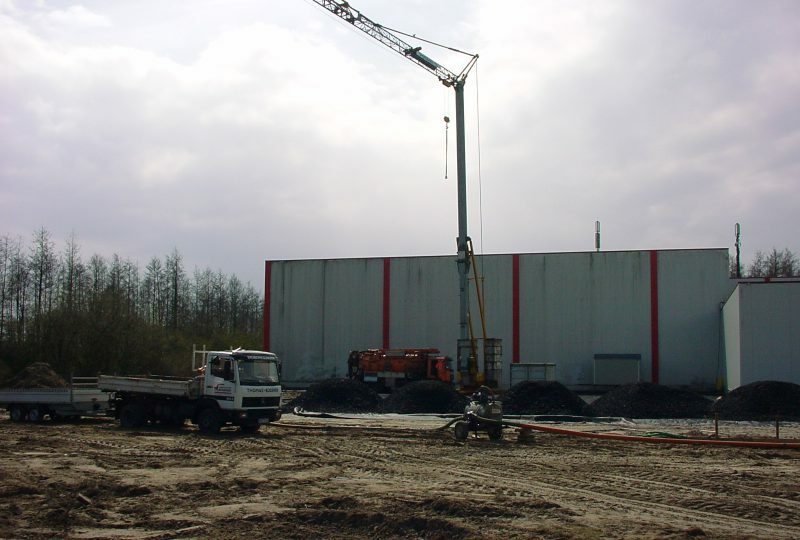 This site is ideally located for reaching the port in Rotterdam. 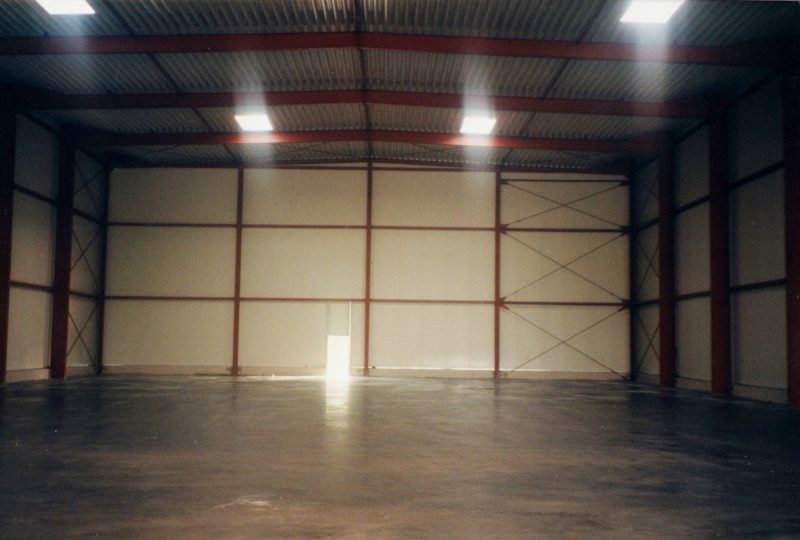 Initially, the company leased space from a local transportation company. 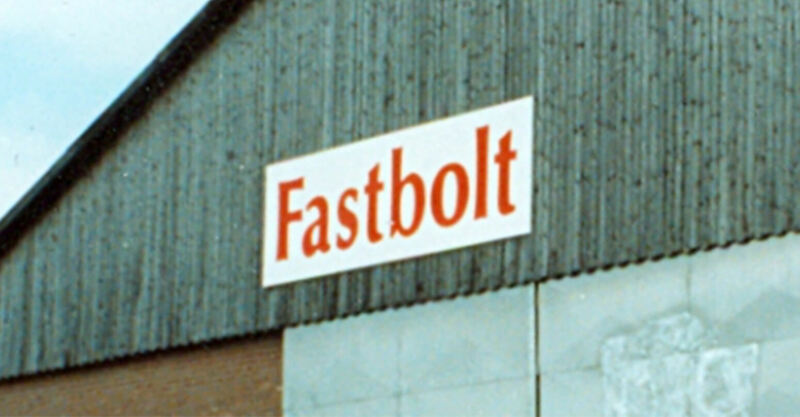 Fastbolt is growing! 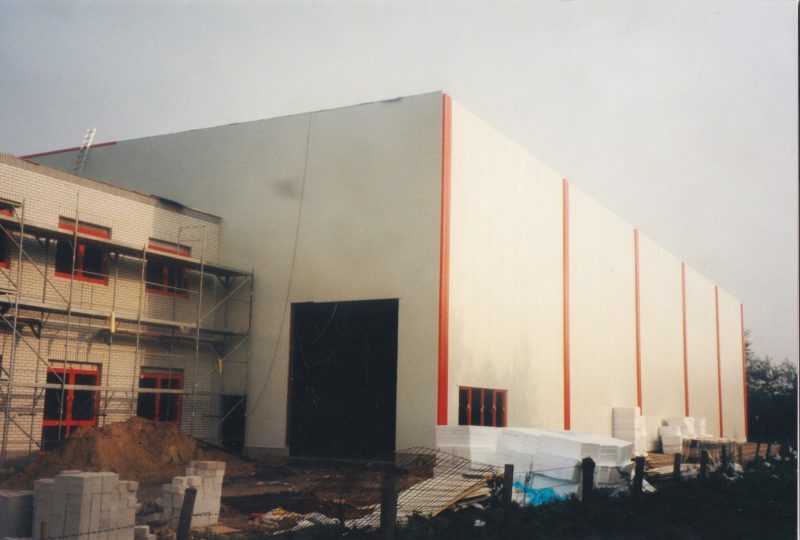 Just three years later the warehouse capacity in Germany had doubled and a further storey had been added to the administration building. 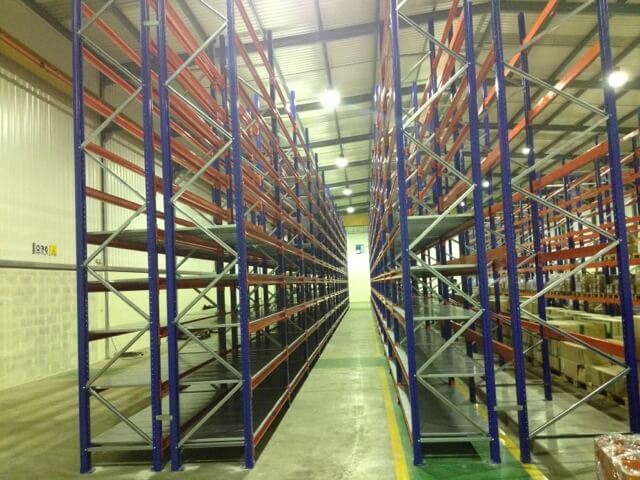 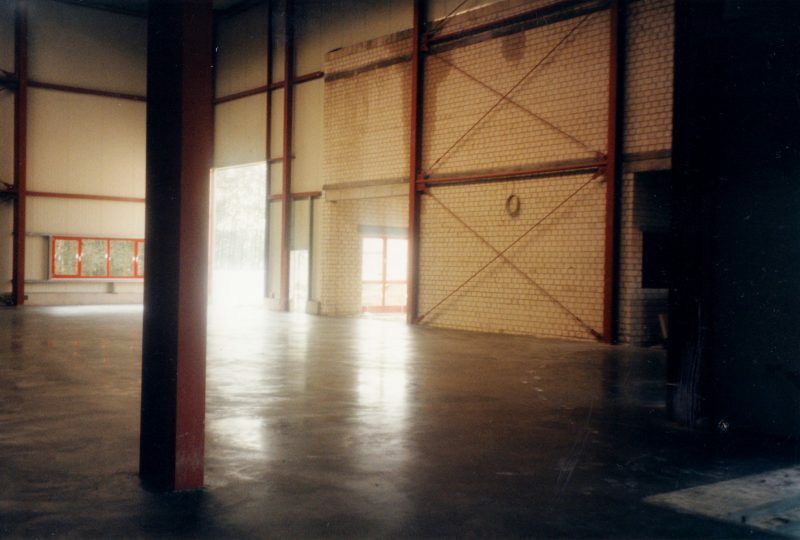 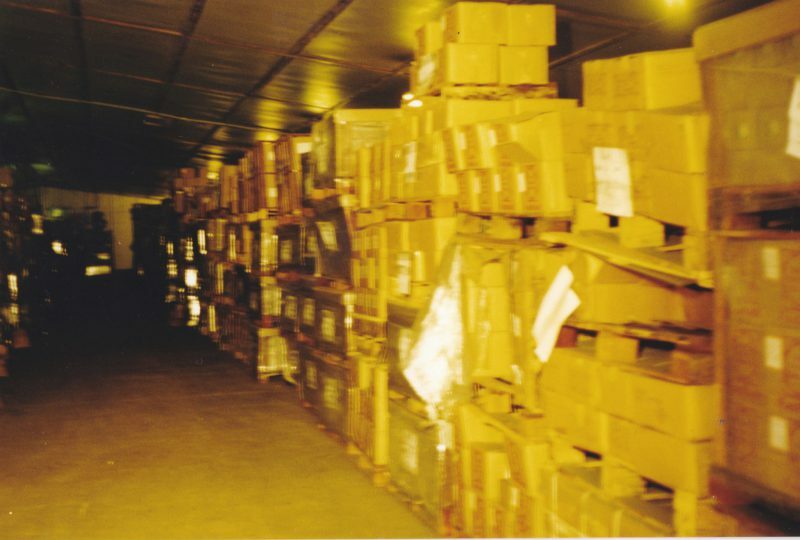 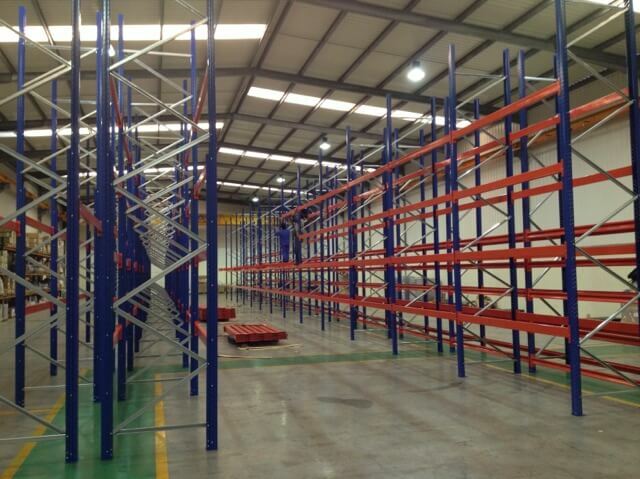 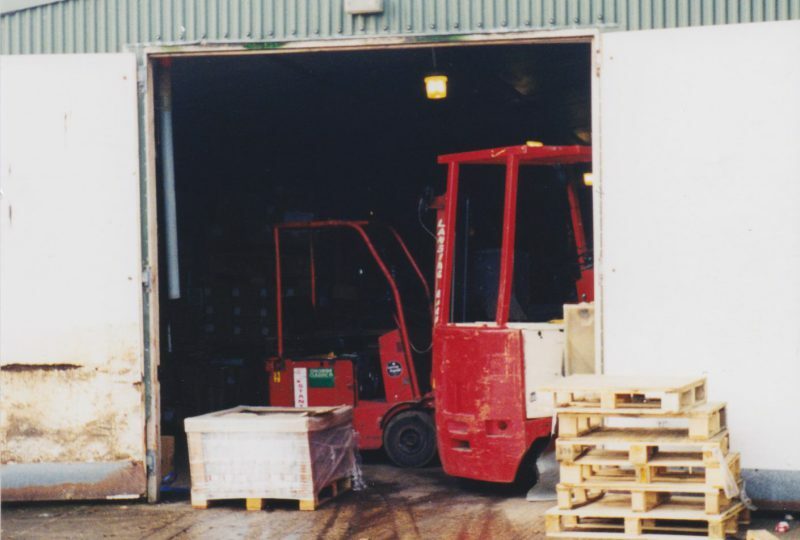 Business at the English company also grew and the warehousing capacity was significantly expanded in 1999. 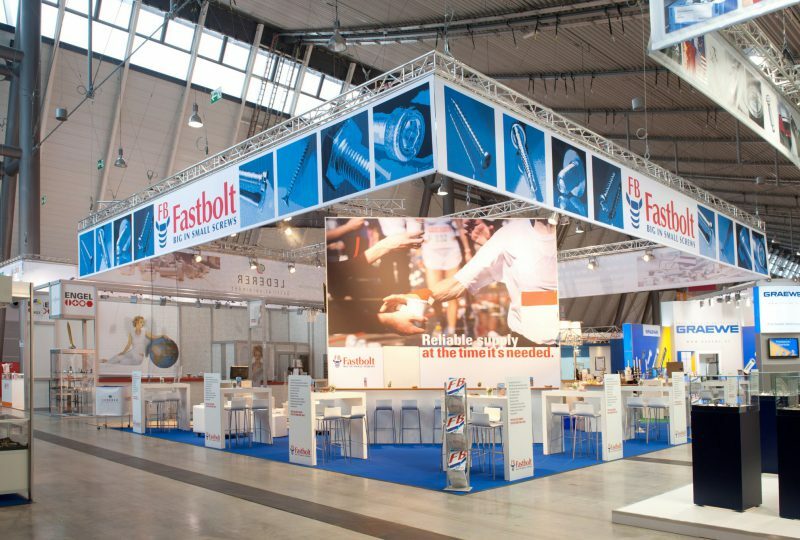 Participation at the International Hardware Fair in Cologne has now become a fixed item in the company’s calendar, and marks the culmination of the company’s sales and marketing efforts. 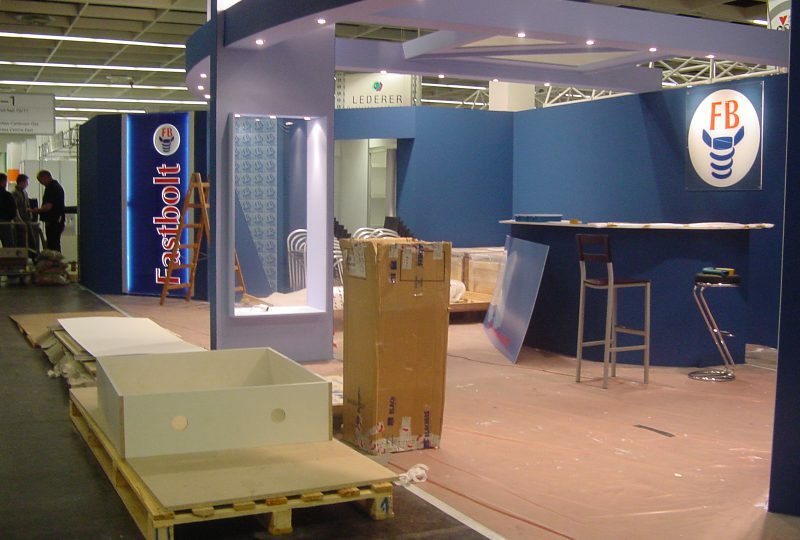 The customer packaging sector is growing again. 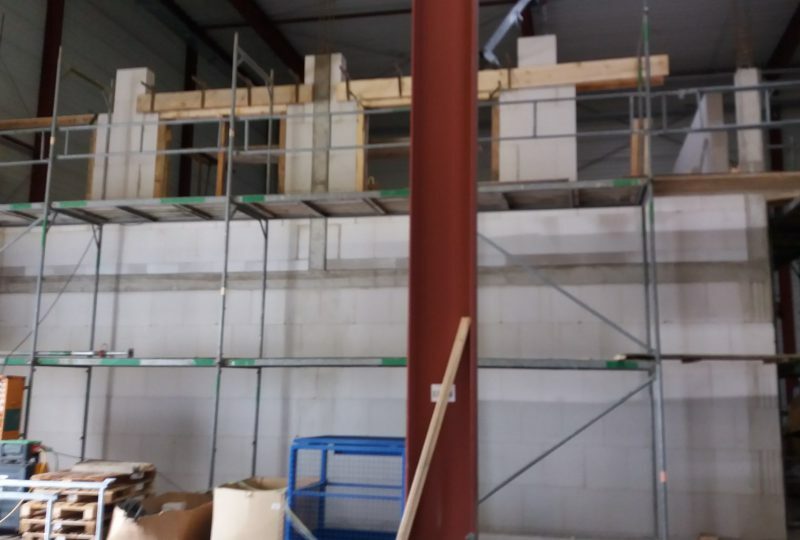 We not only work together with external sheltered workshops, we are also currently expanding our own packaging department. 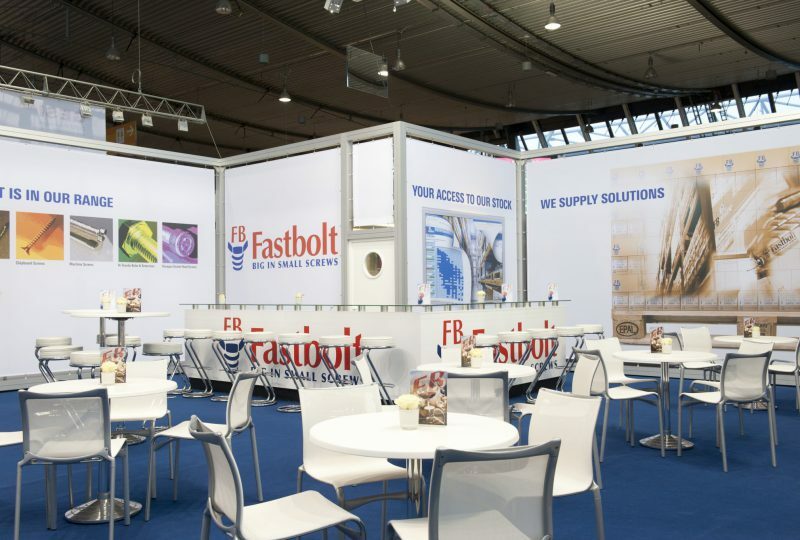 The procurement market Asia is developing rapidly and, as a quality-conscious importer, Fastbolt recognises the need for a constant presence in Asia and found the company Fastbolt Trading (Shanghai) Co., Ltd. located in Pudong, Shanghai. 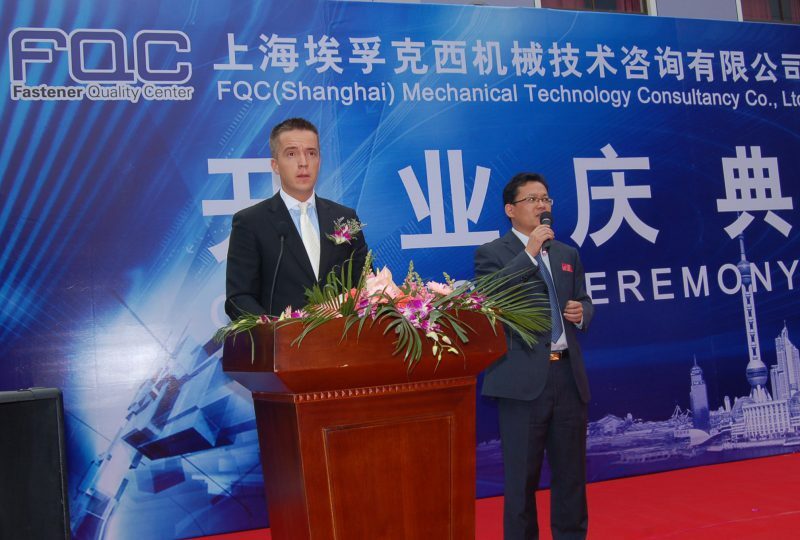 Eric Ni is appointed managing director of the company. 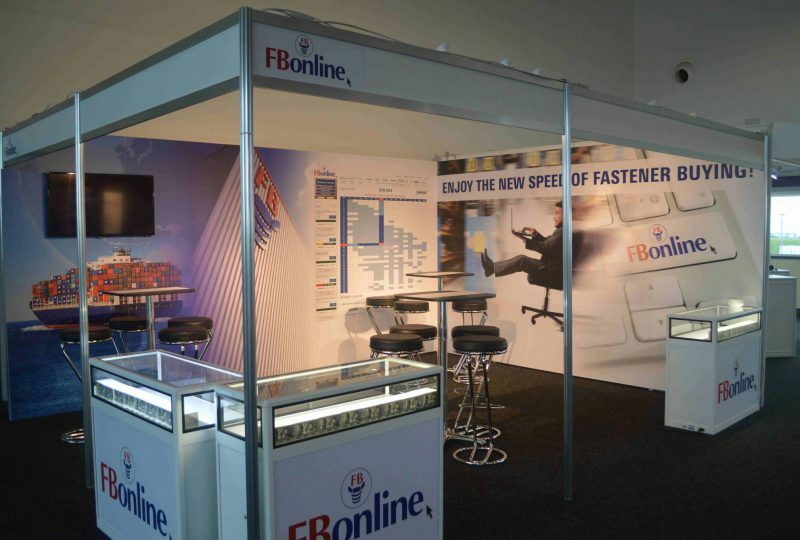 Fastbolt develops its own E-Commerce solution ‘FBonline’ that enables customers to see current stock levels and customer net prices online. 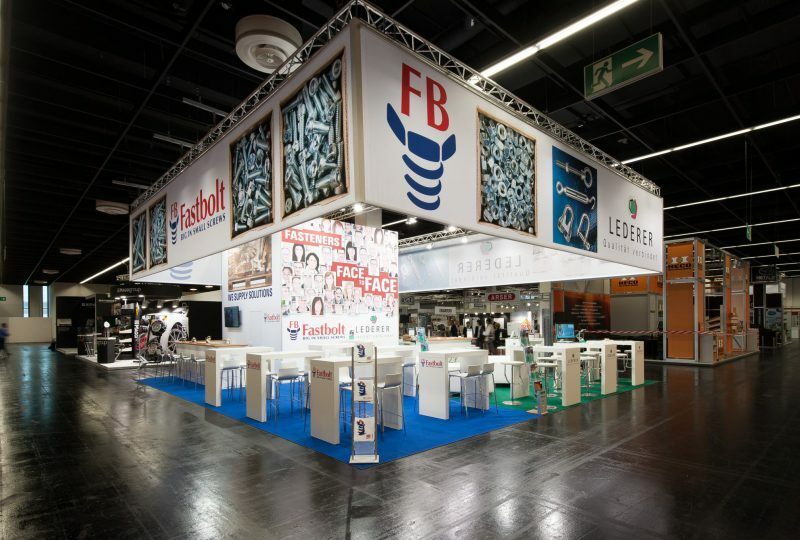 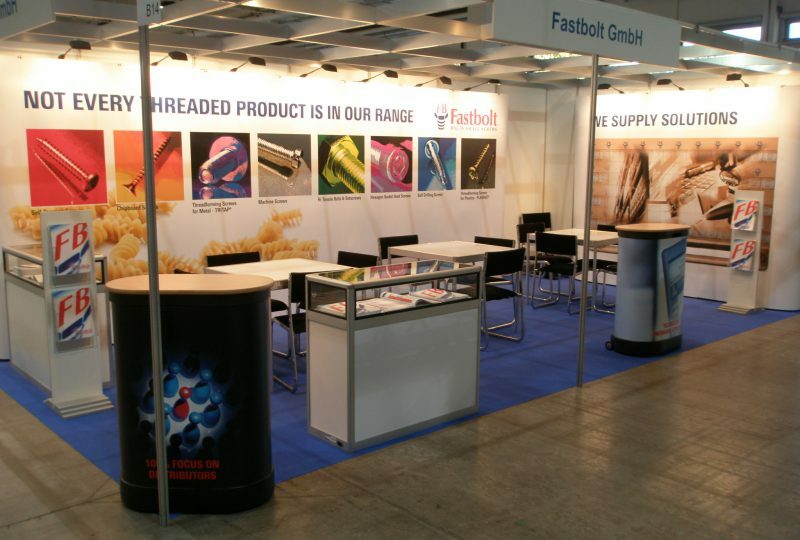 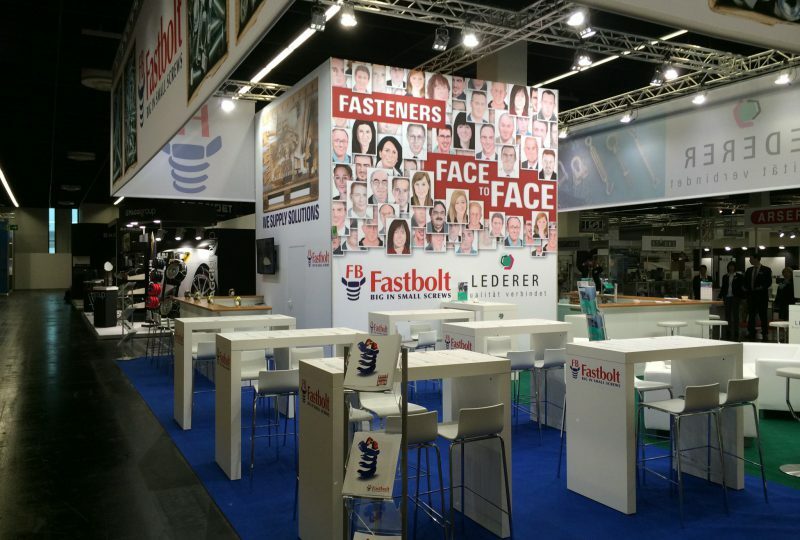 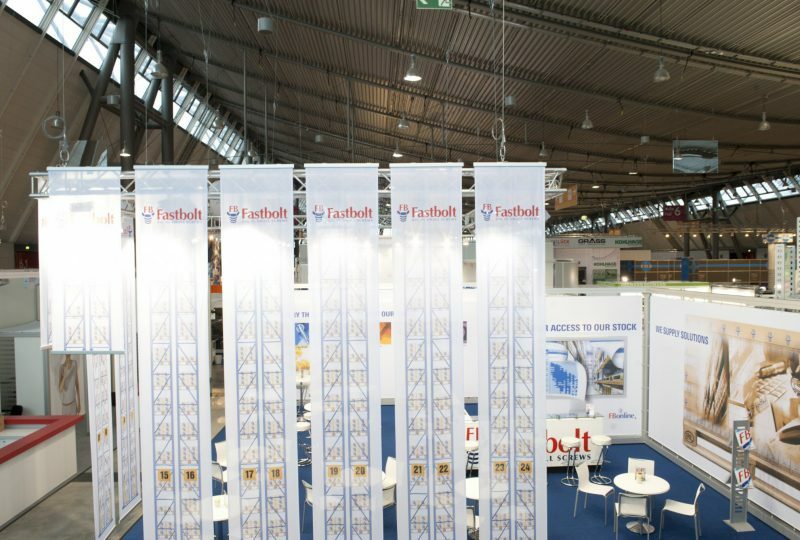 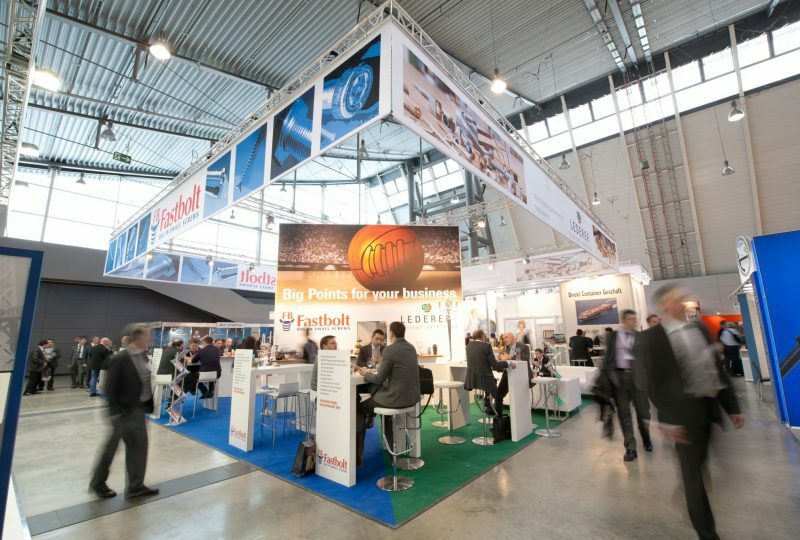 The Fastener Fair Stuttgart takes place for the first time and Fastbolt is one of the pioneers who signed up as an exhibitor right from the start. 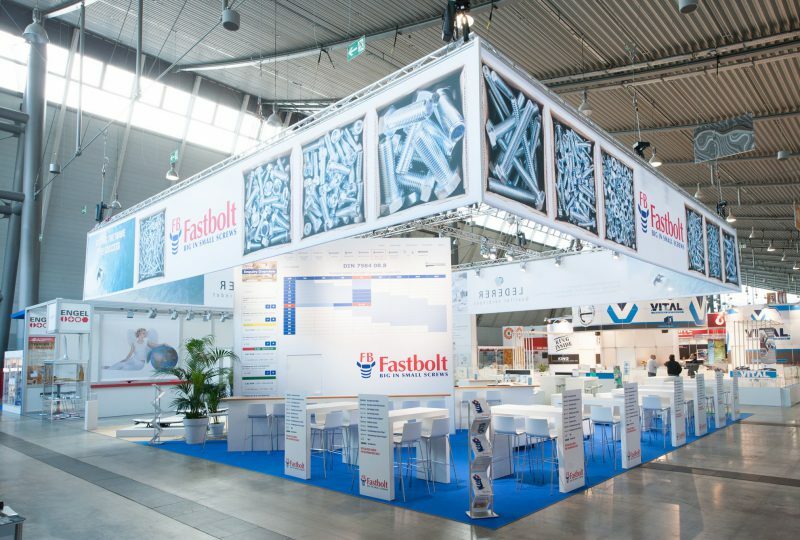 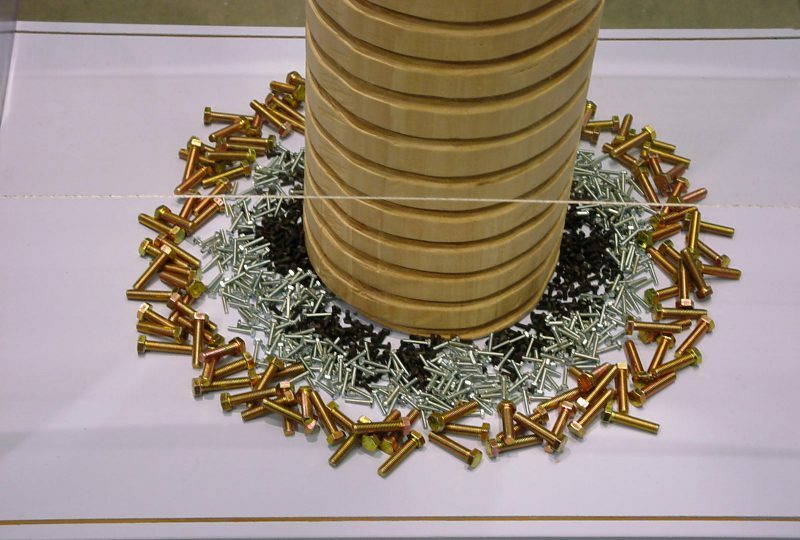 Subsequent fairs in Stuttgart became highlights in the screw industry exhibition calendar and the Fastbolt Stand is constantly being expanded. 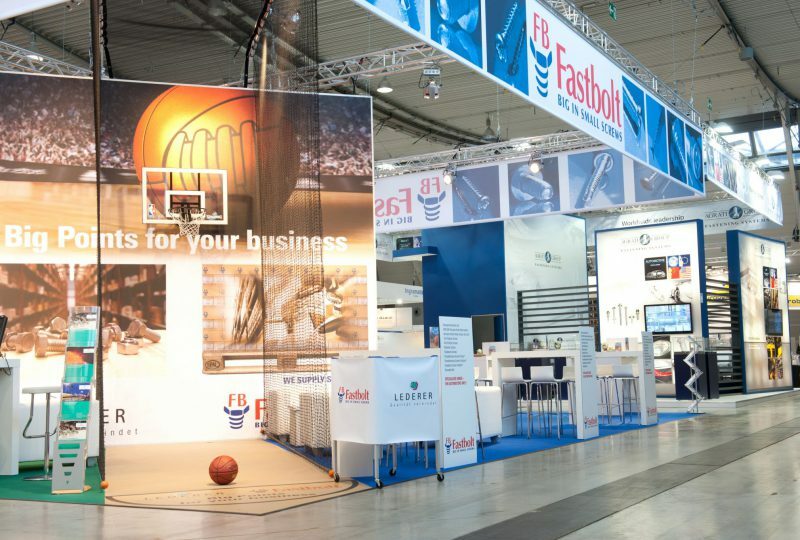 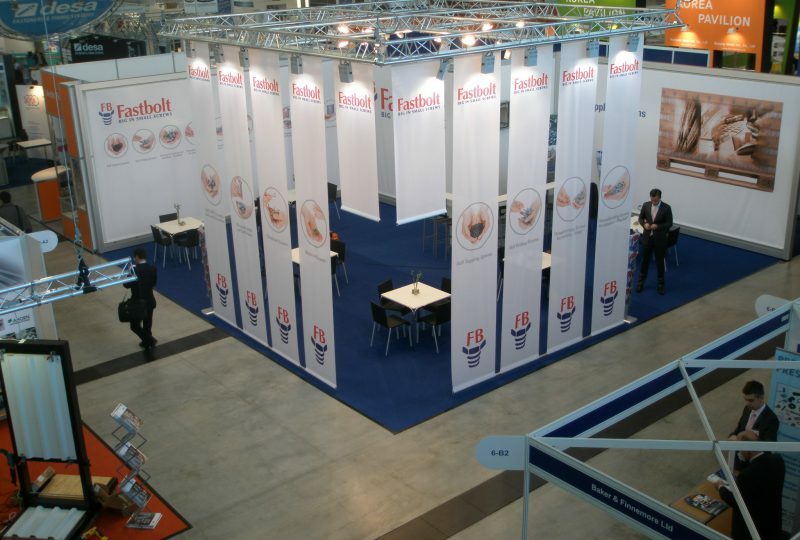 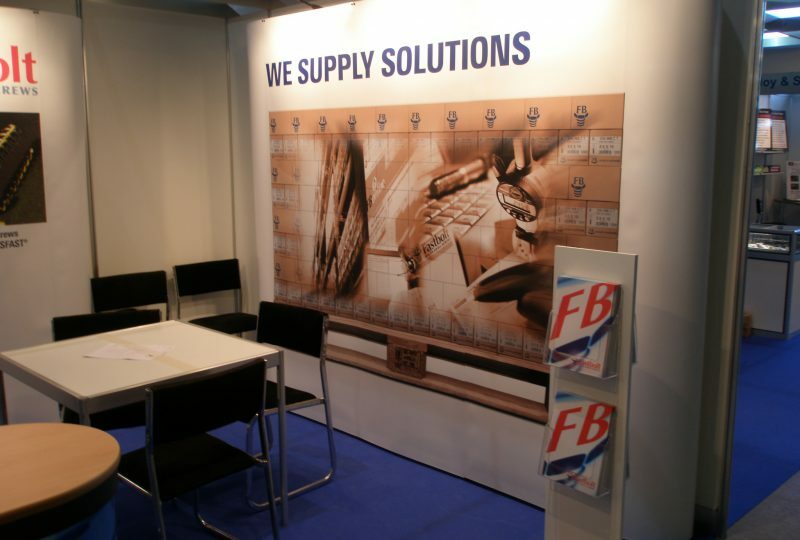 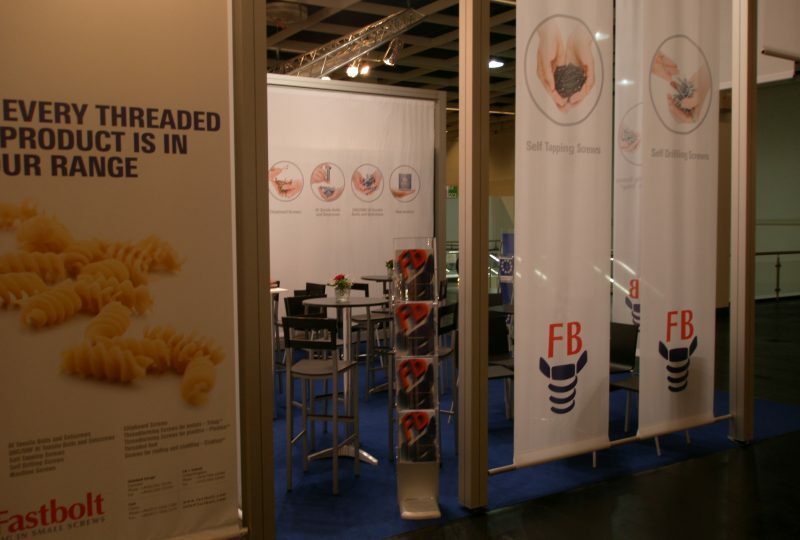 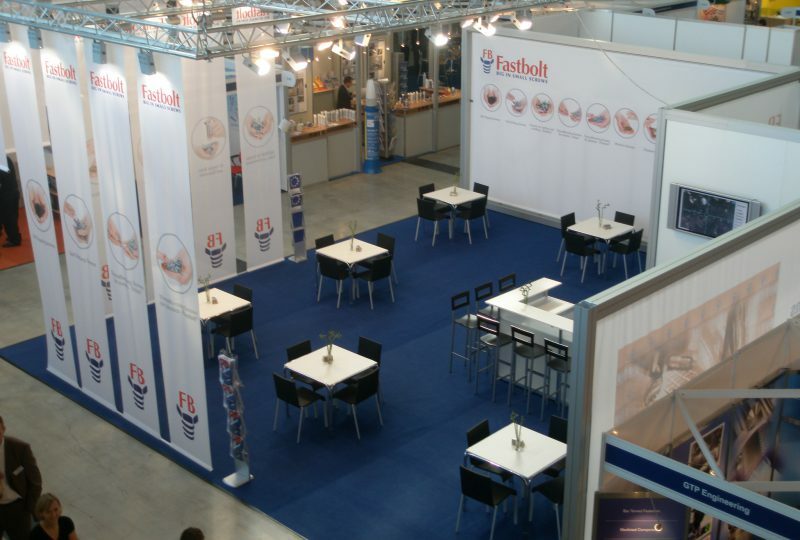 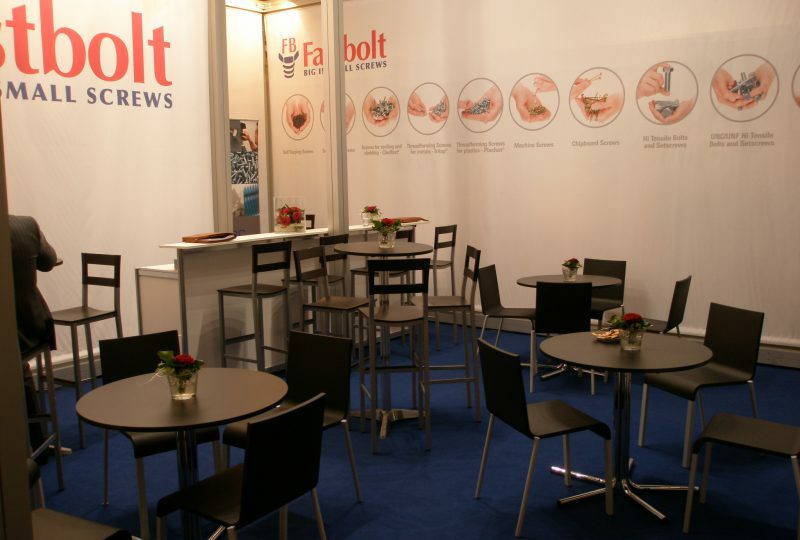 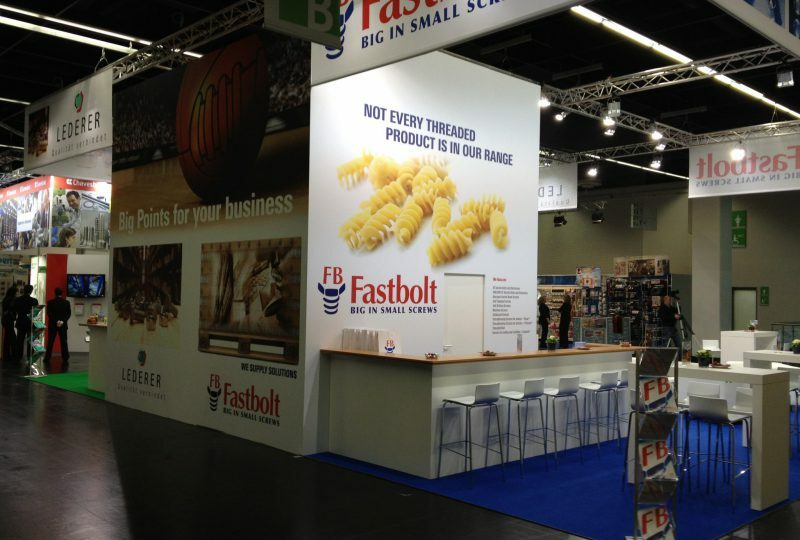 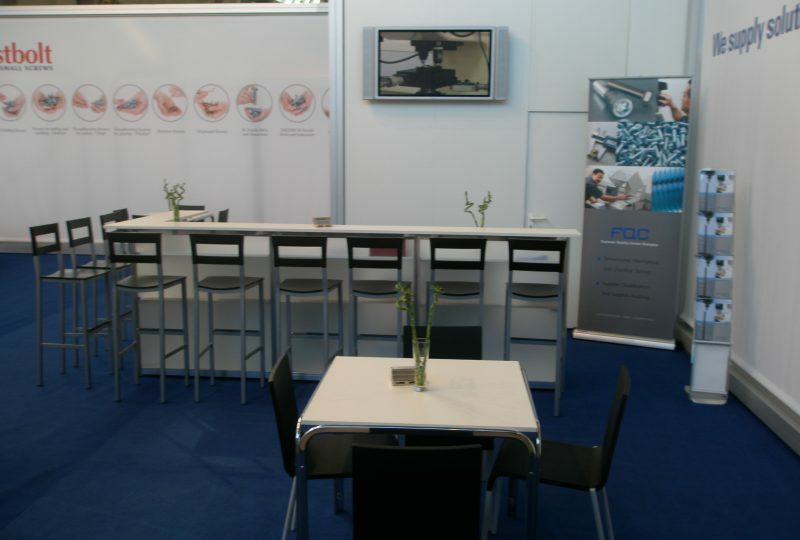 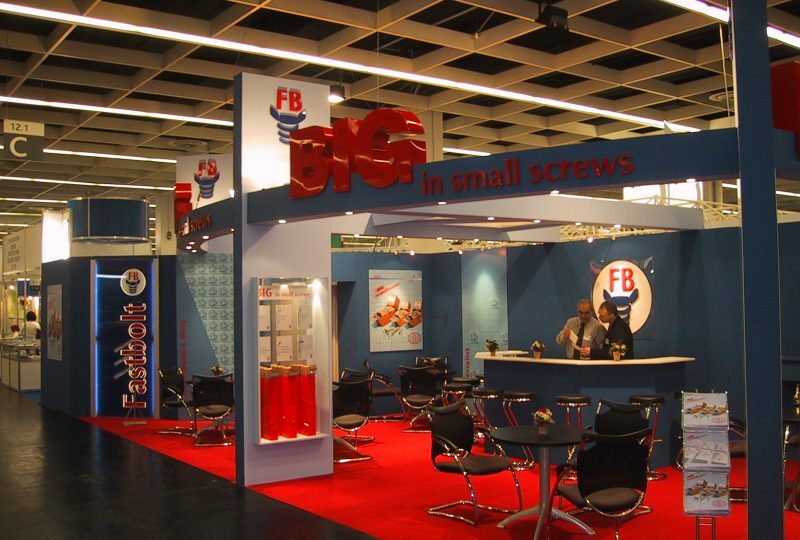 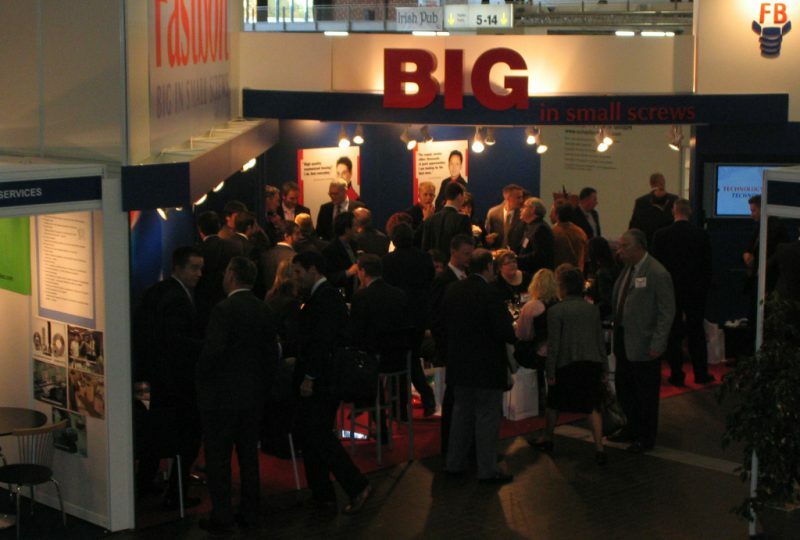 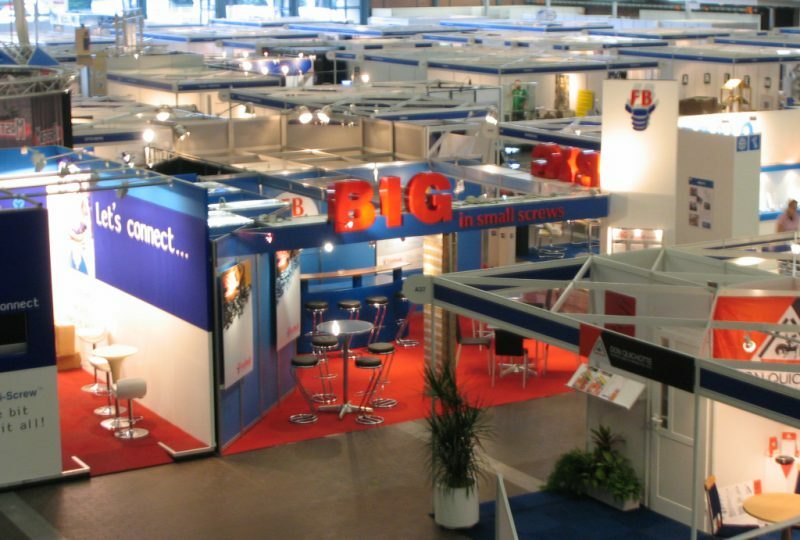 Also, as the years progressed, the Fastbolt Stand established itself as the place PER SE for the industry to meet late into the evening – just like it has been in Cologne for many years. 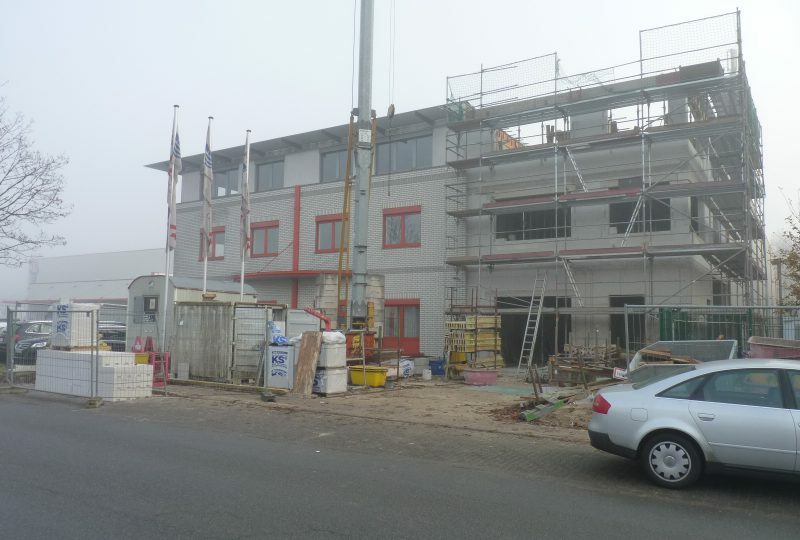 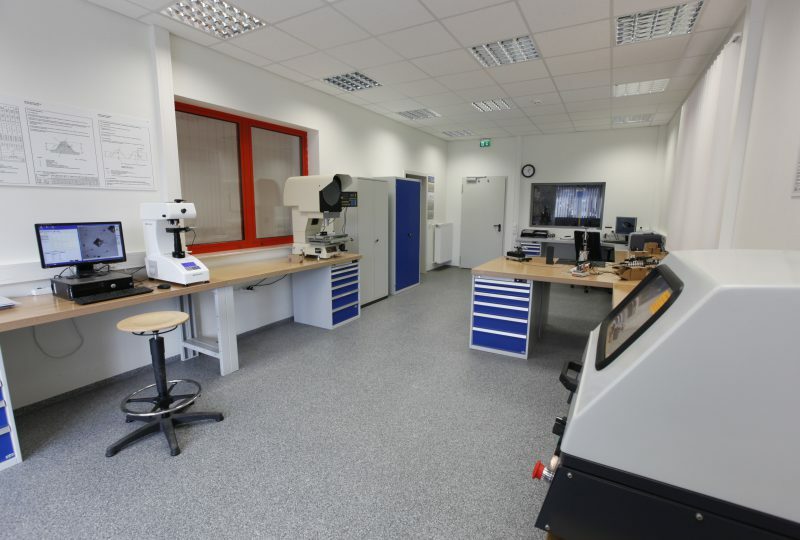 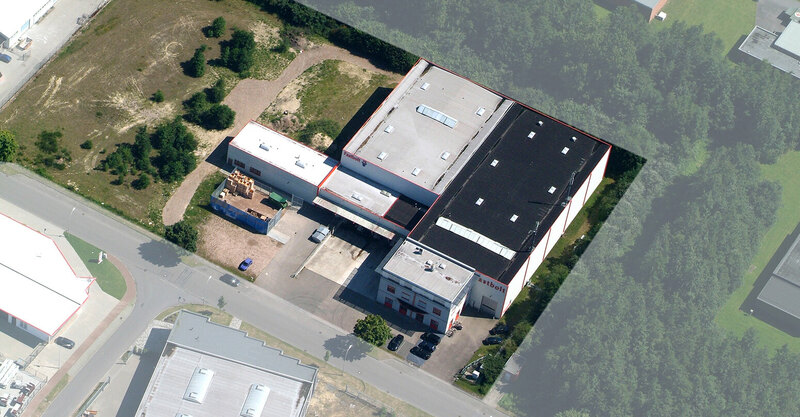 Our company in Germany is increasingly becoming the operative headquarter. 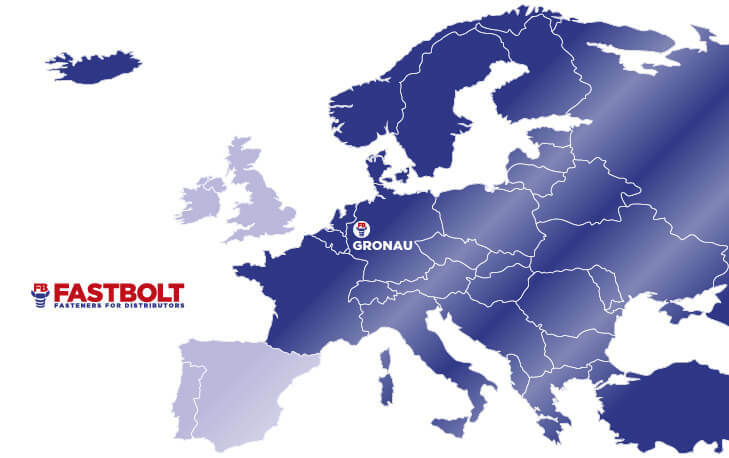 After a central procurement division for Germany and England was established in Gronau, Germany is now also the central warehouse for small screws and is responsible for the group’s controlling, marketing and communication divisions. 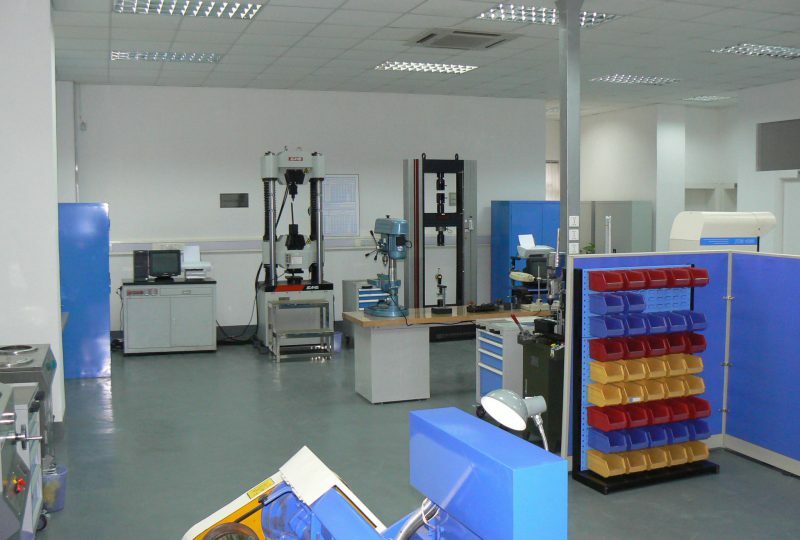 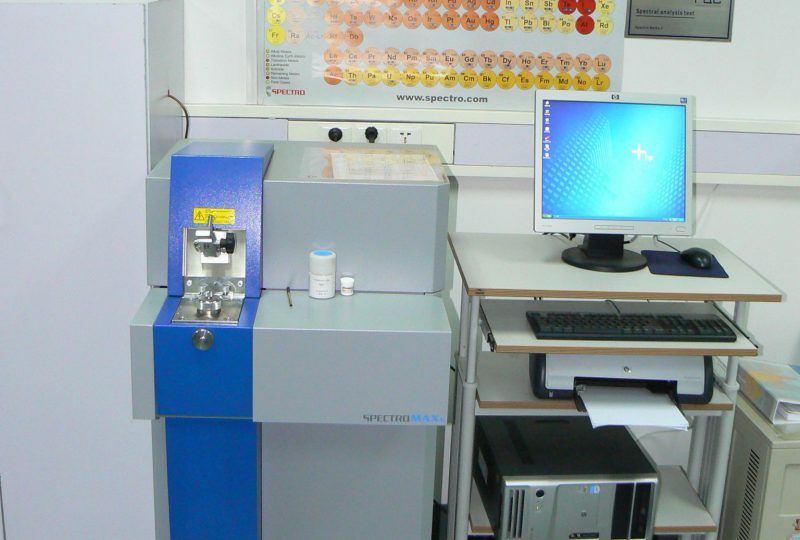 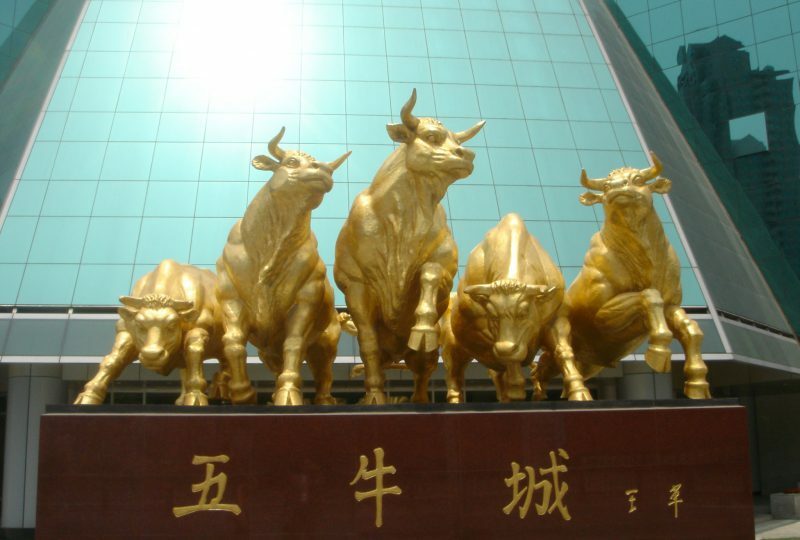 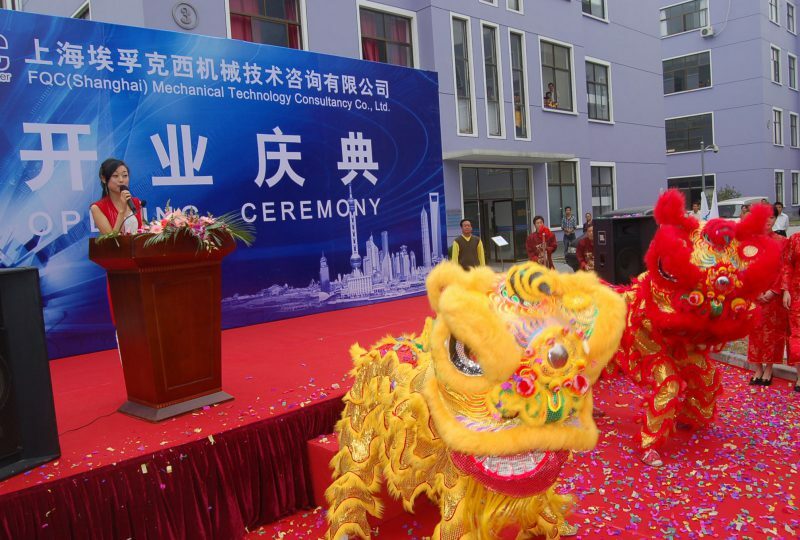 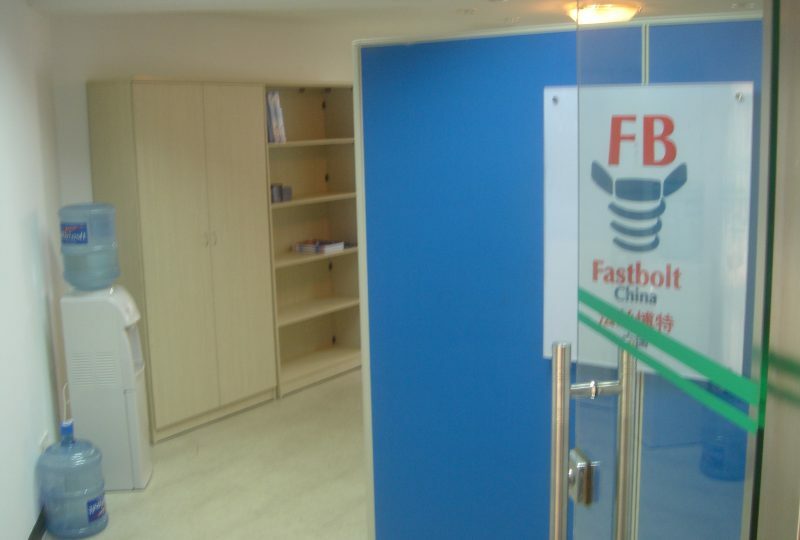 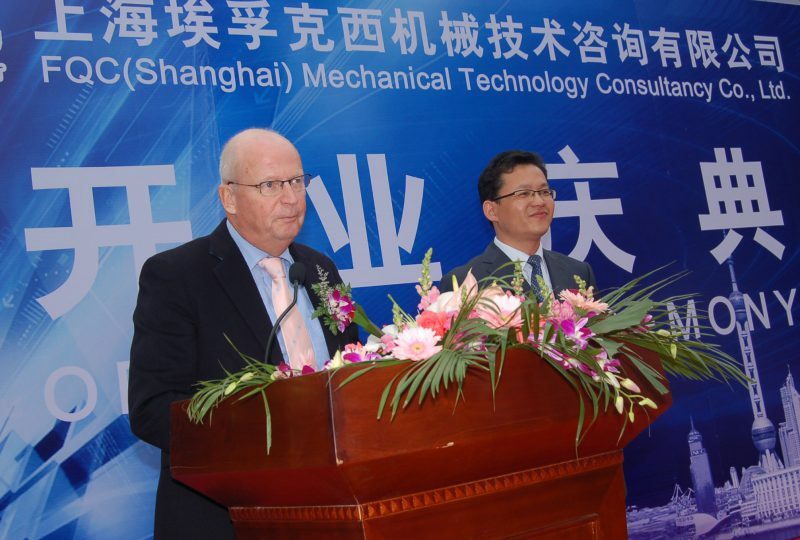 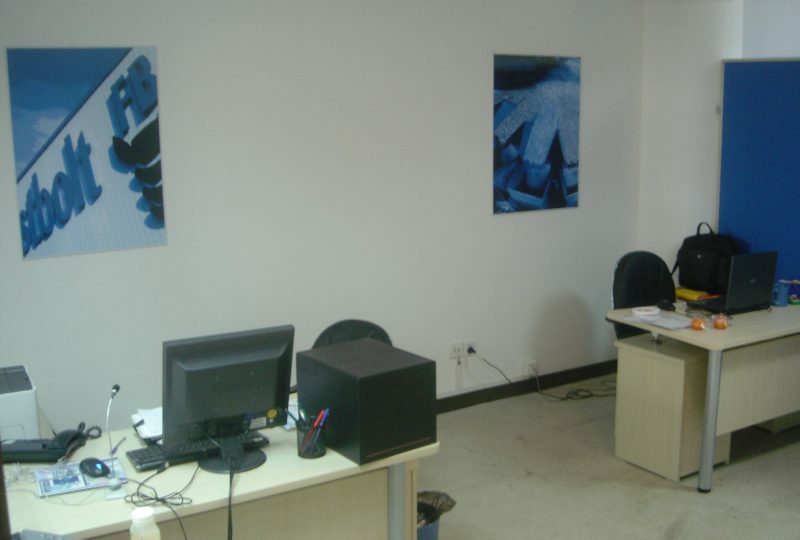 As a co-investor (50%), Fastbolt founded the test laboratory FQC - Fastener Quality Centre in Shanghai, China. 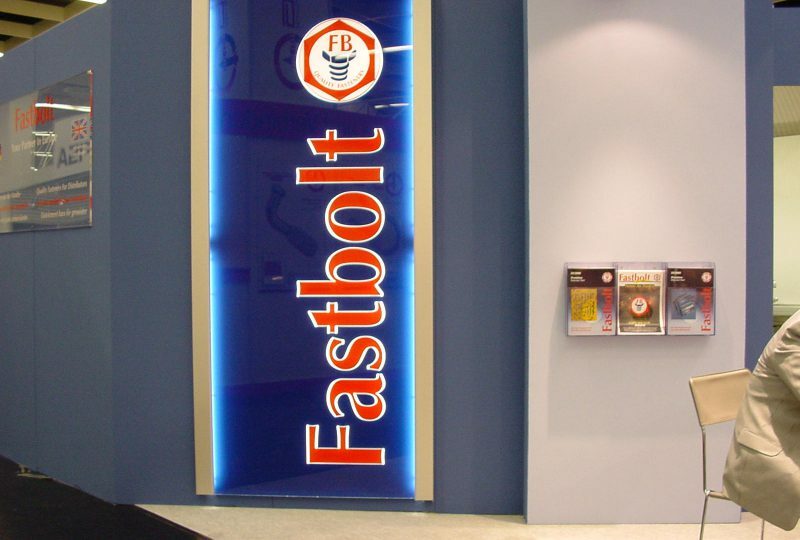 FQC represents Fastbolt’s goal to inspect goods in Asia before they are shipped to ensure it can offer its customers a constantly high level of product quality despite the rapidly changing supply market. 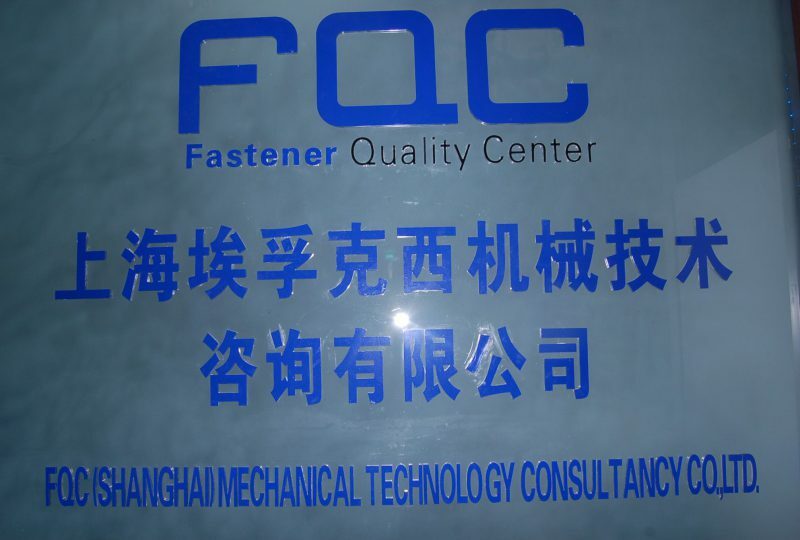 Shortly after it was opened, FQC passed the certification process pursuant to ISO 17025:2005 and now offers quality and materials testing services to third parties in China, Europe and the USA. 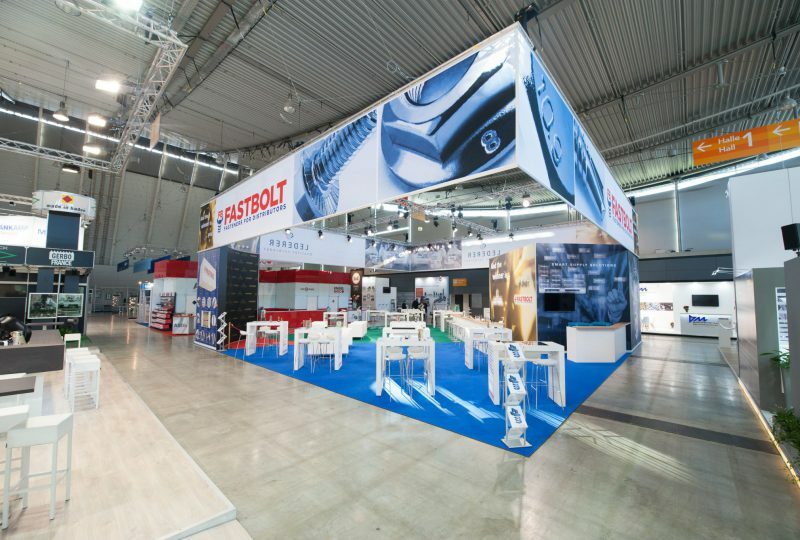 Eastern Europe becomes a fast-growing sales market for Fastbolt who was one of the pioneers to participate in the first Fastener Fair Budapest. 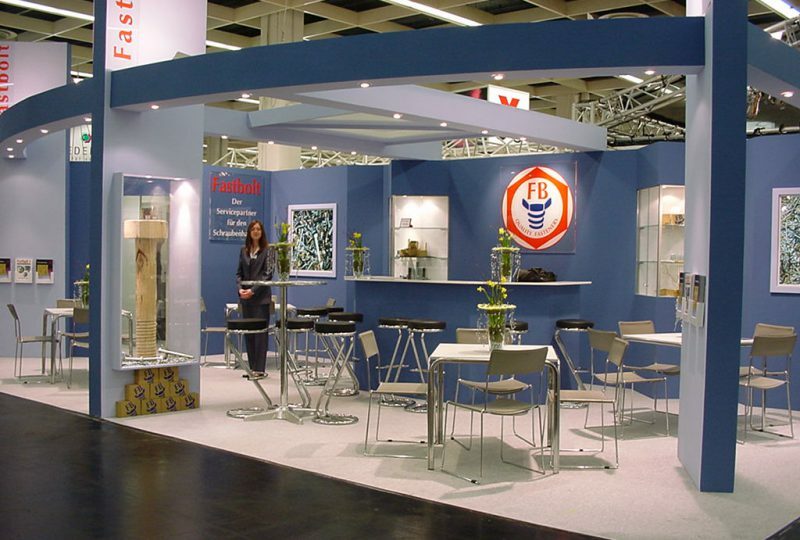 The company also participated again in 2010. 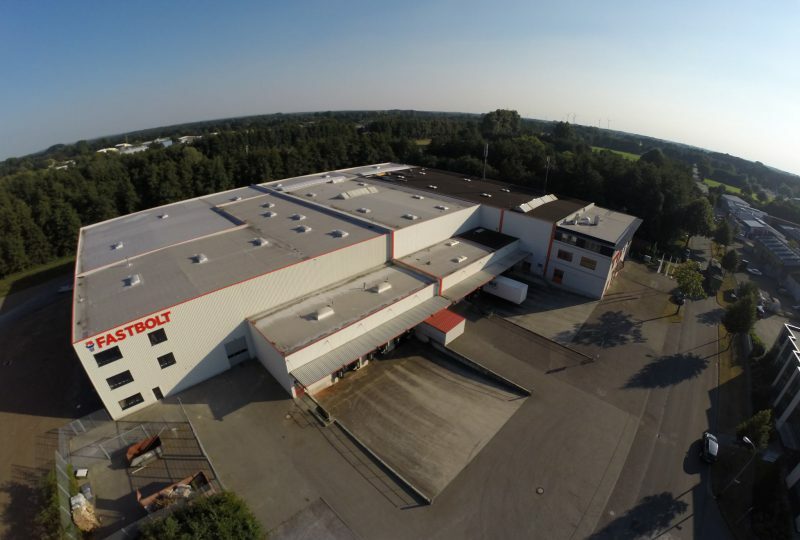 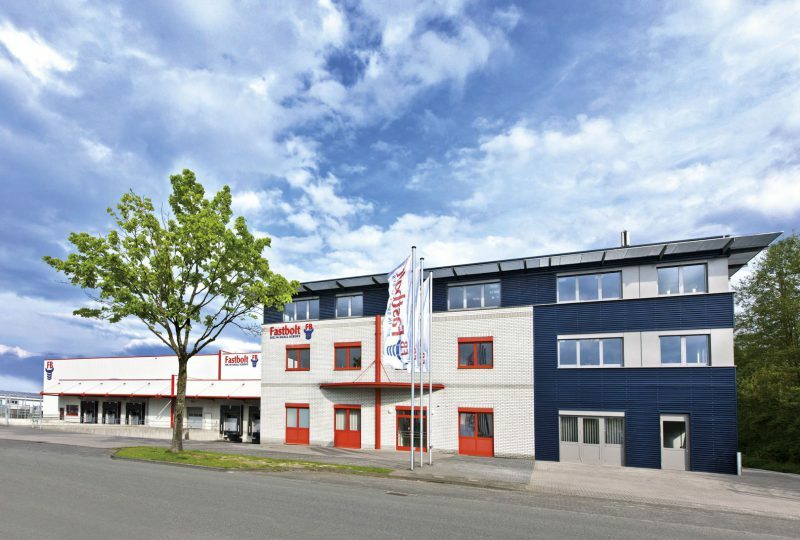 Spurred by the expansion of the distributor range, the internationalisation of the sales and the boom in the customer packaging division, Fastbolt decides to further expand the site in Germany. 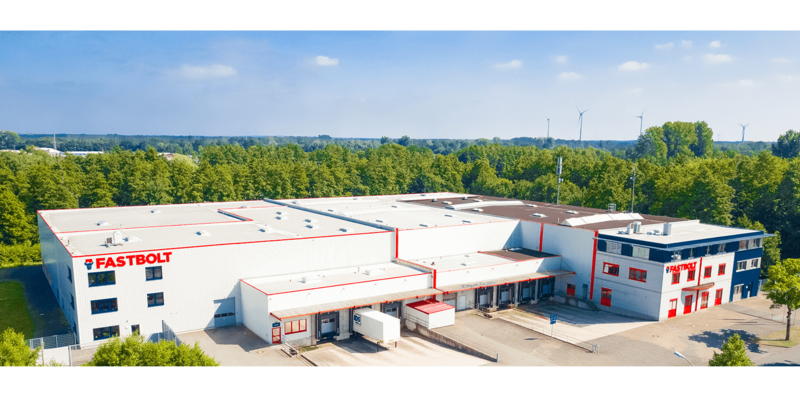 To improve the efficiency of the intralogistics, Fastbolt launches a new warehouse management system at its site in Germany. 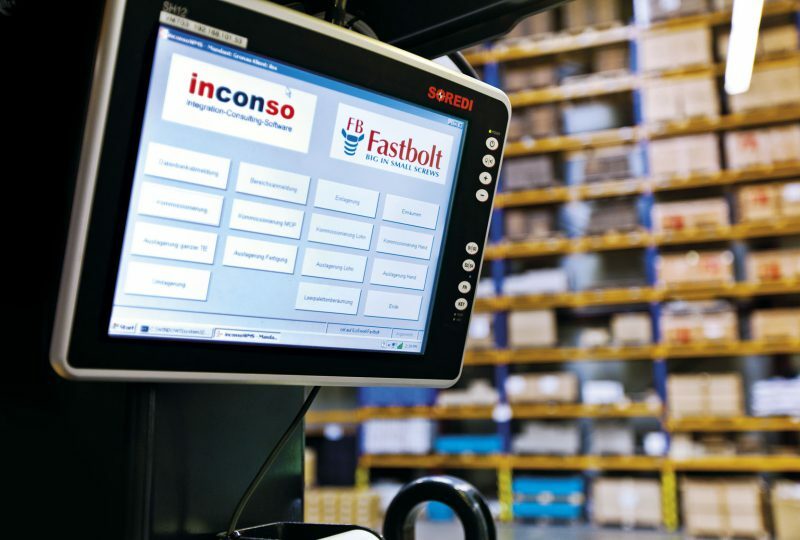 This WMS from the company Inconso now assumes responsibility for all processes in the warehouse, from incoming goods through packaging, order picking and dispatch. 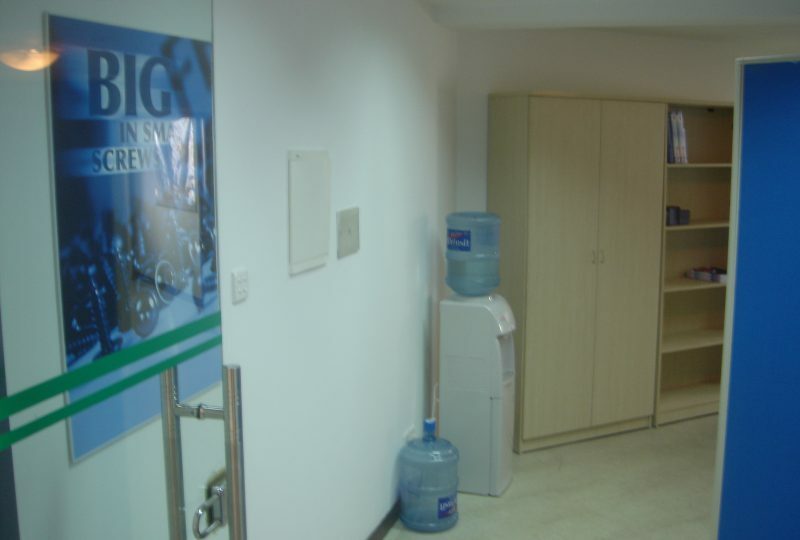 It is connected to the main ERP system (SAP) via an interface. 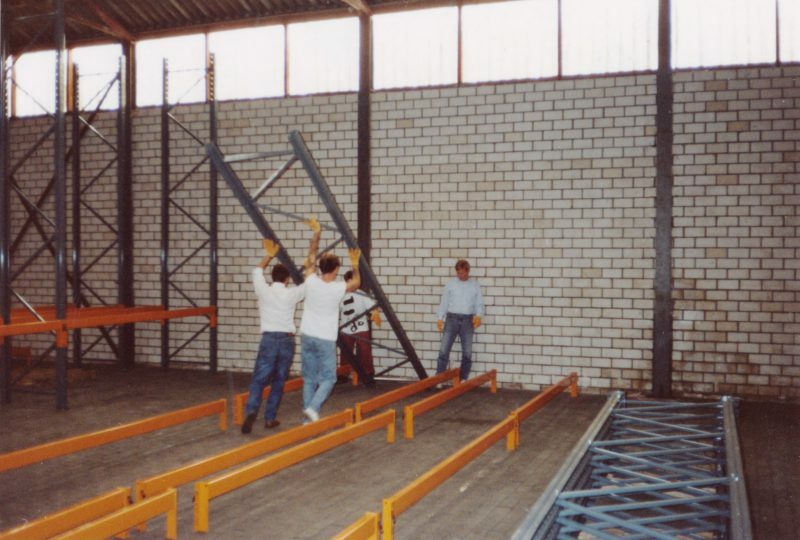 The system is launched at the site in England one year after it was launched in Germany. 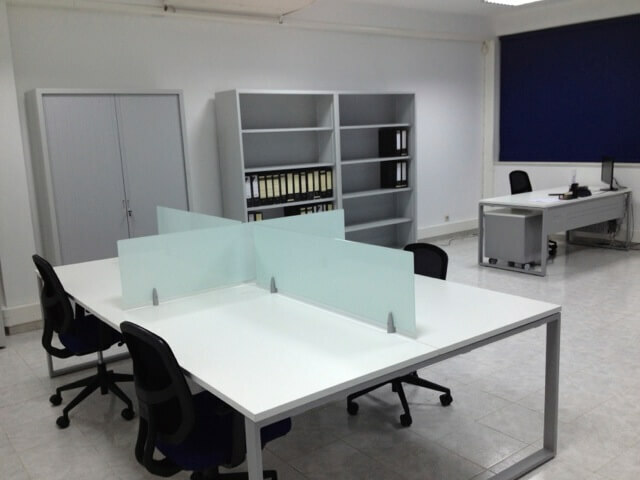 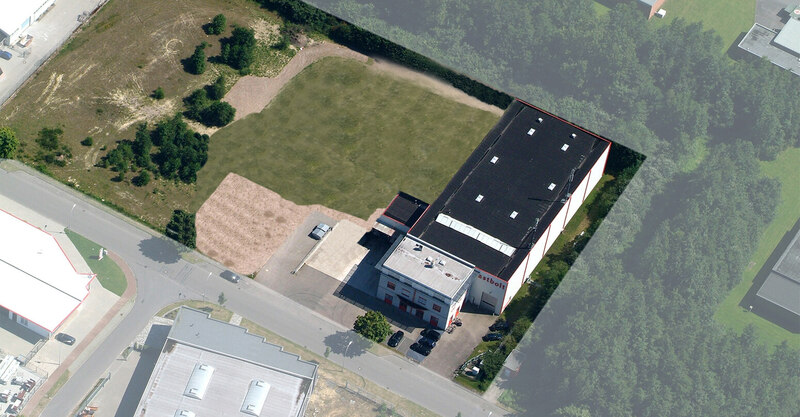 The growth in business in Germany means that the administration and QS divisions also need more space. 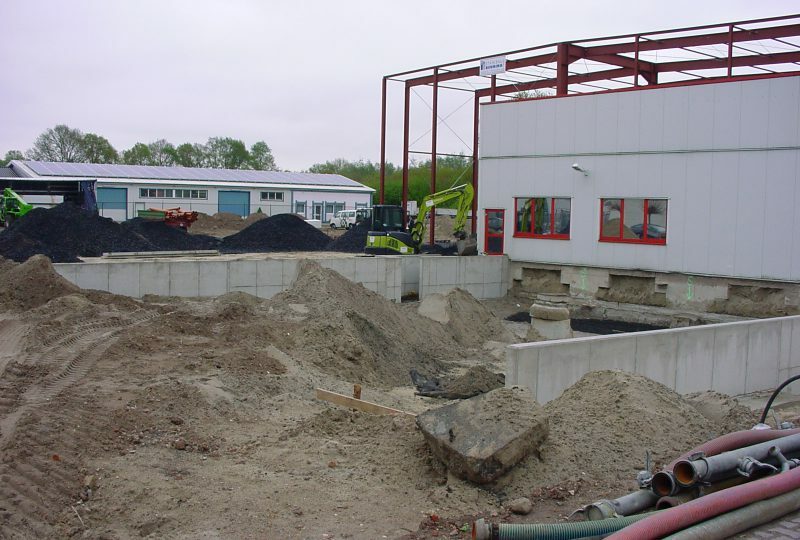 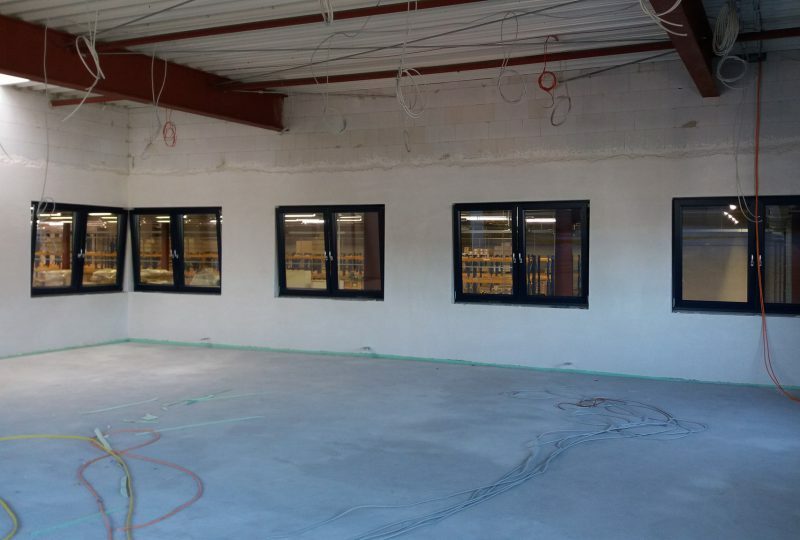 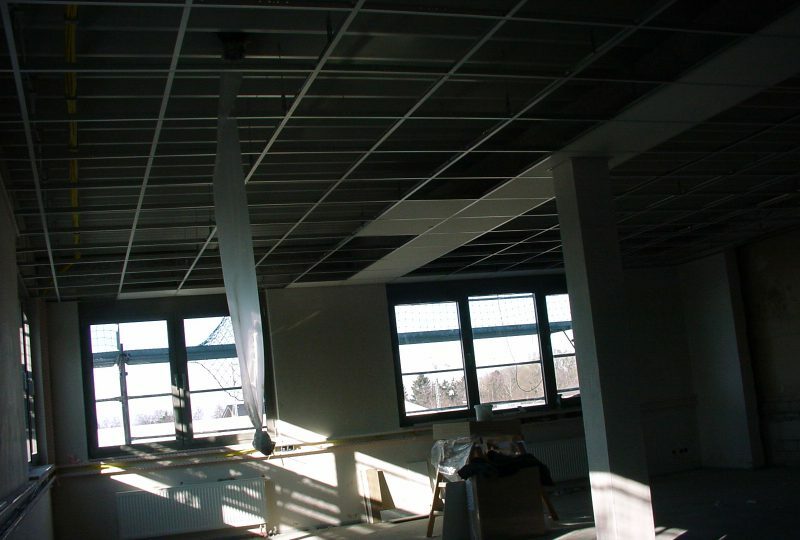 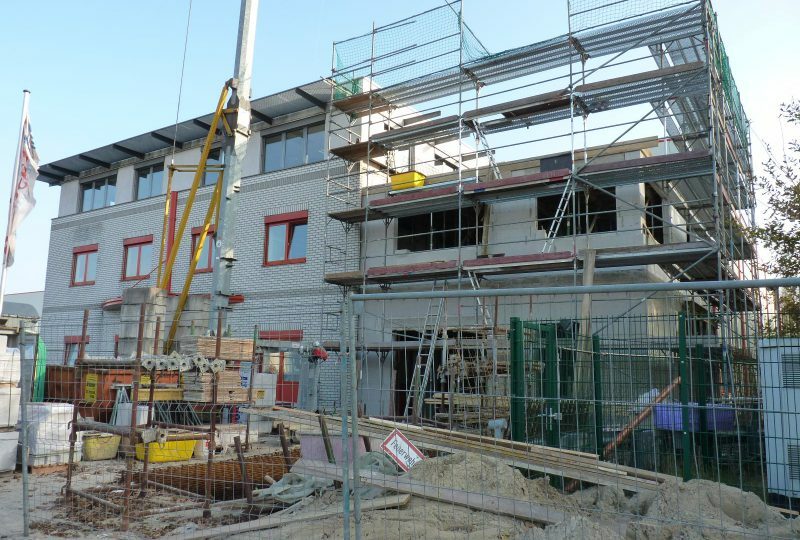 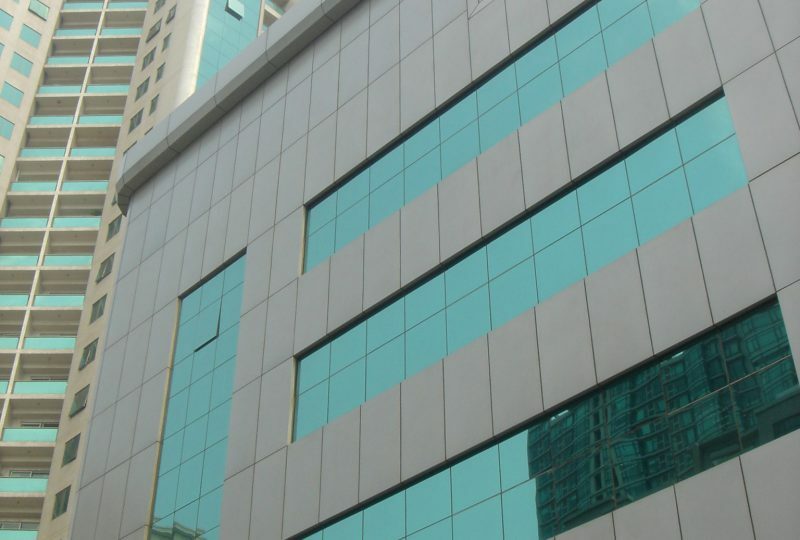 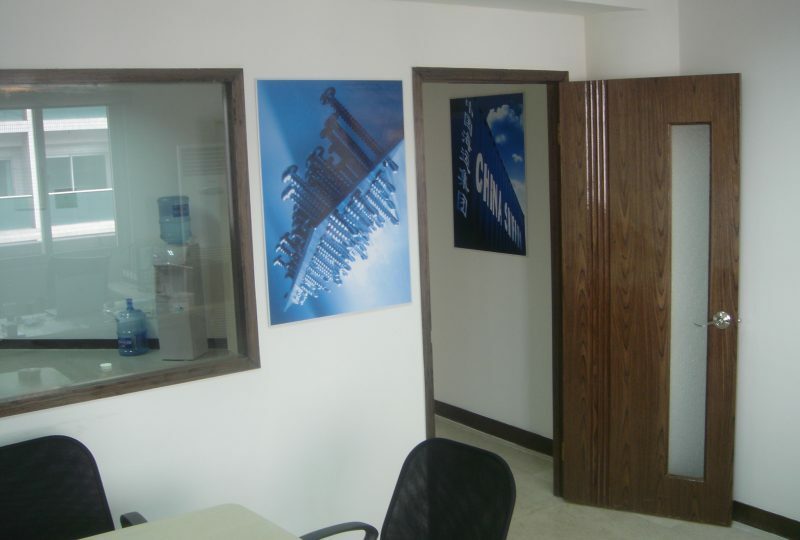 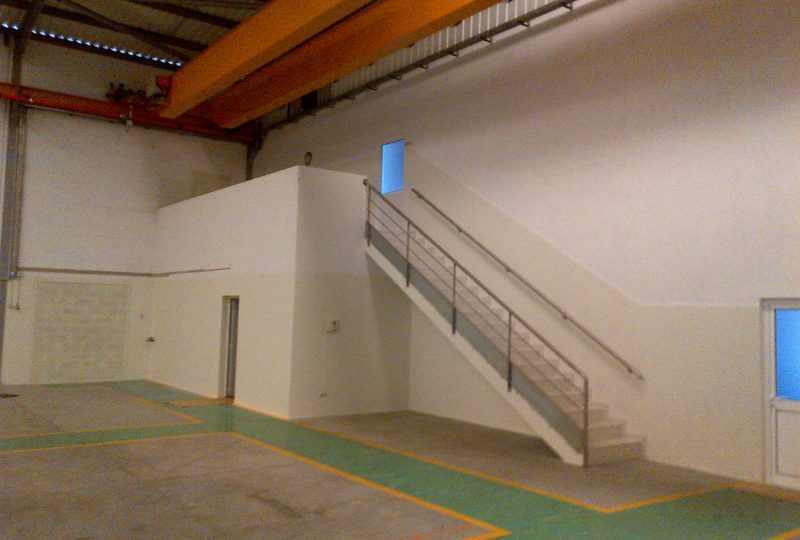 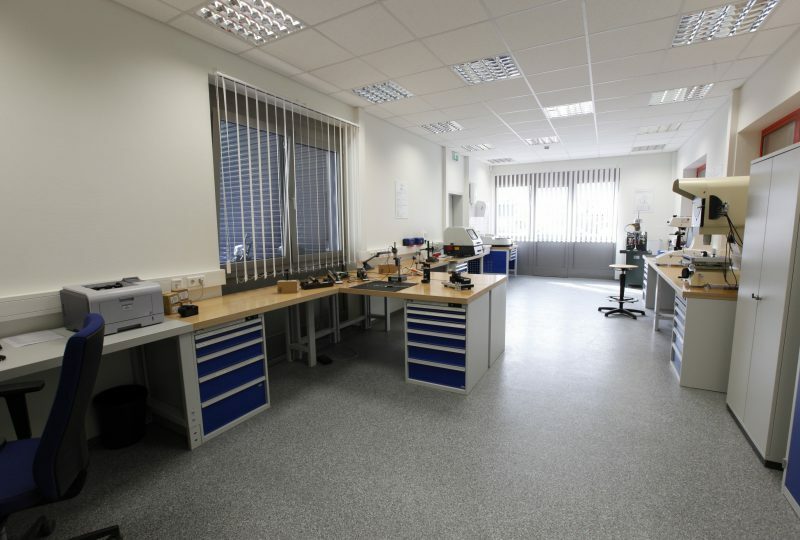 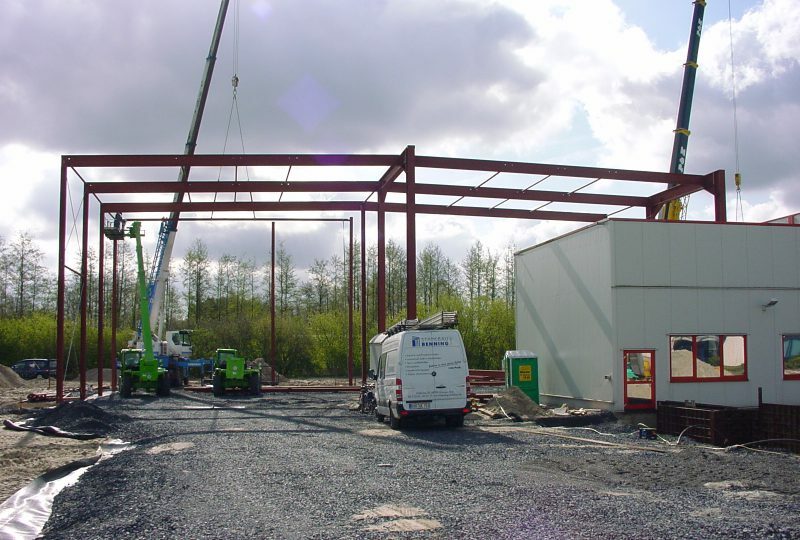 For instance, in winter 2011/2012 an extension was added to the existing administration building to offer more space on the ground floor for the new quality control testing lab, and more space on the two upper storeys for the procurement and sales departments to accommodate the larger team. 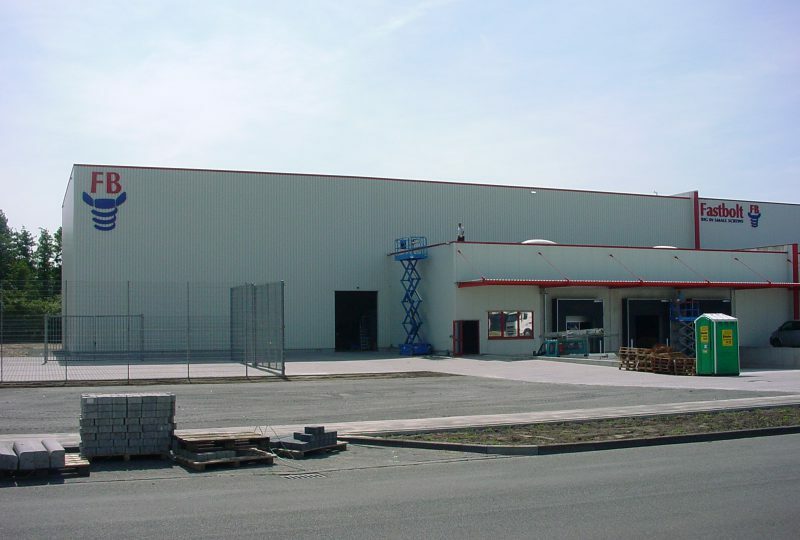 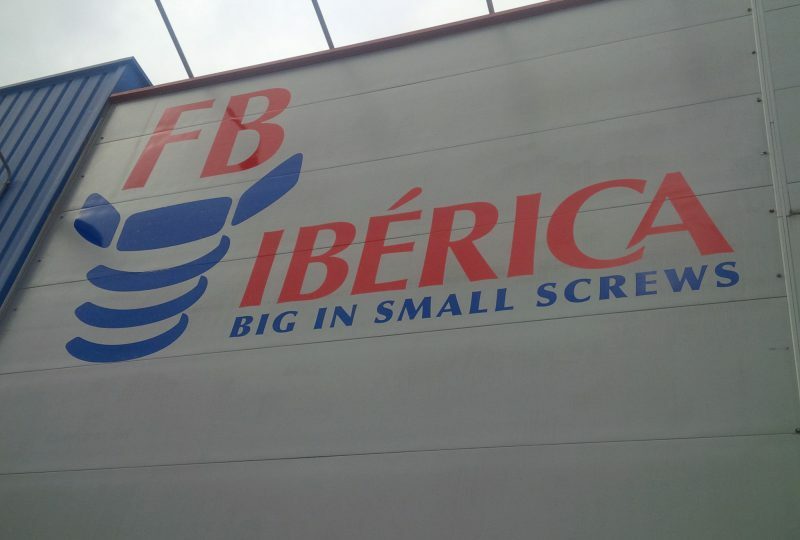 Although Fastbolt Germany has had business dealings in Spain and Portugal for many years, Fastbolt decides to build a further warehouse and administration site in Albergaria-a-Velha, Portugal, and founds FB Ibérica Unipessoal Lda. 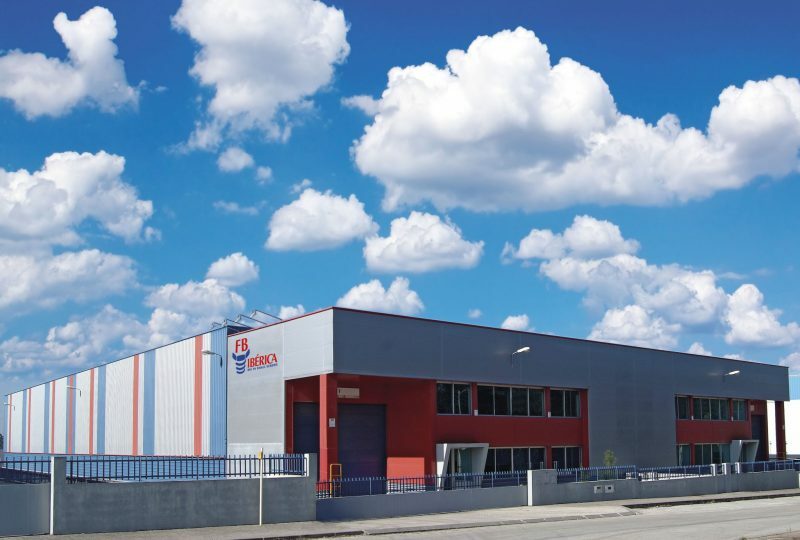 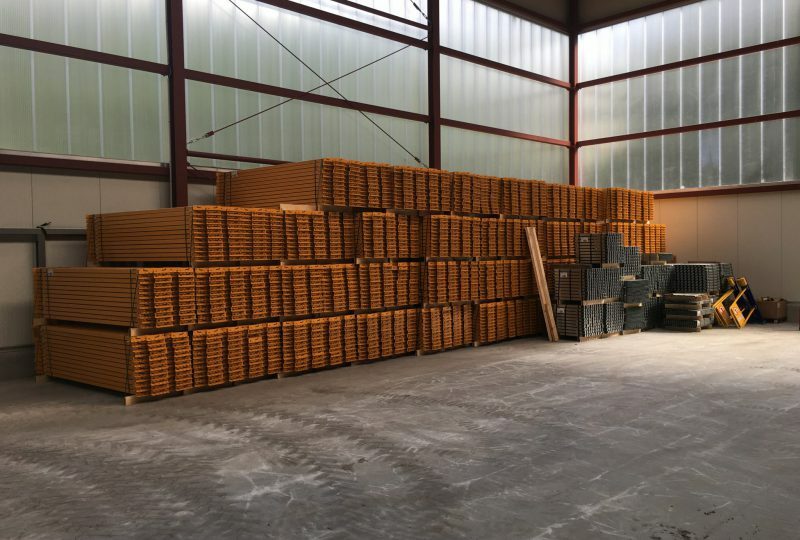 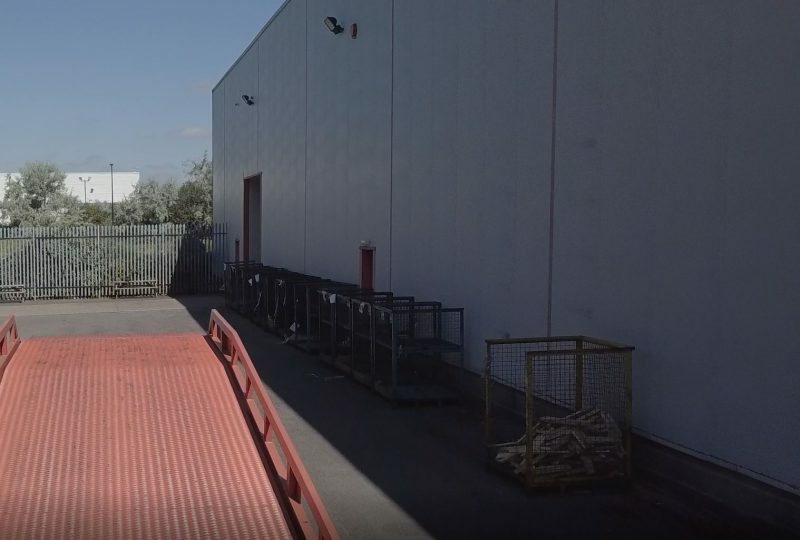 Located 60 km south of Porto, the site offers easy access to the port in Leixoes and good logistical connections to the distributor market in Portugal and Spain. 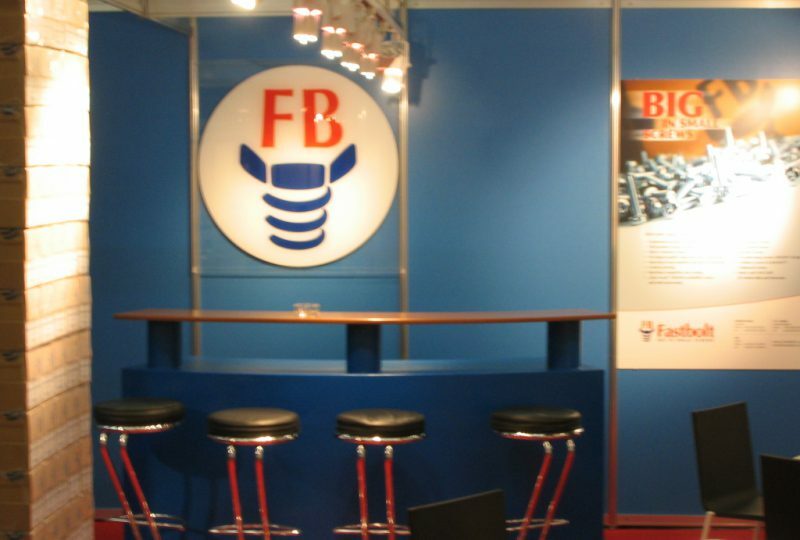 Digitization continues unabated and Fastbolt is able to present a new generation of its E-Commerce platform FBonline, which now has numerous new features and added value functions that are specially geared toward distributors. 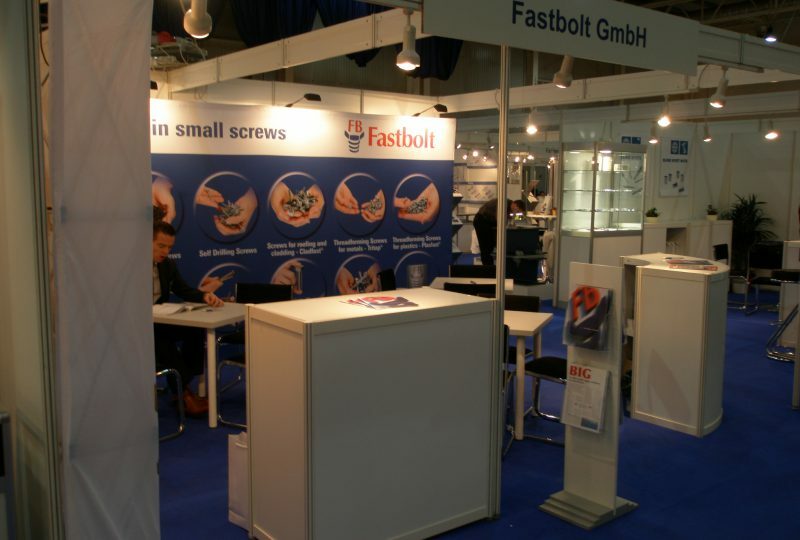 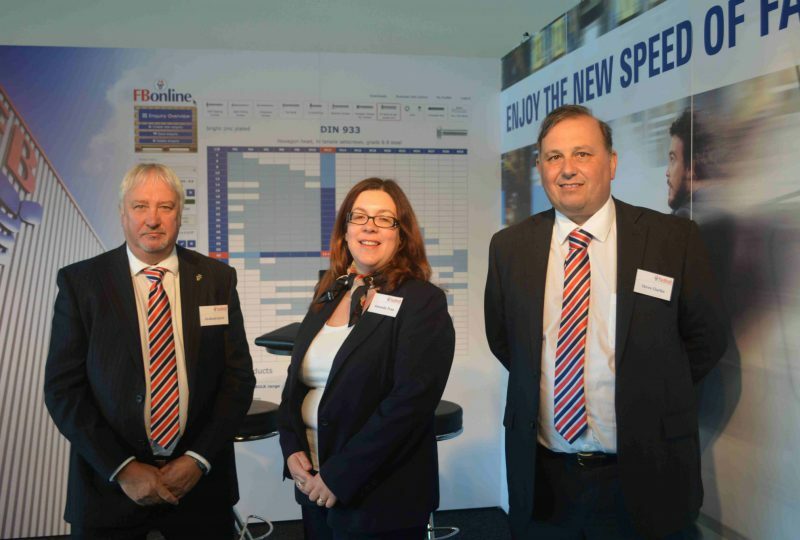 Fastbolt UK took part at the new Torque Expo fair in Donnington, UK. 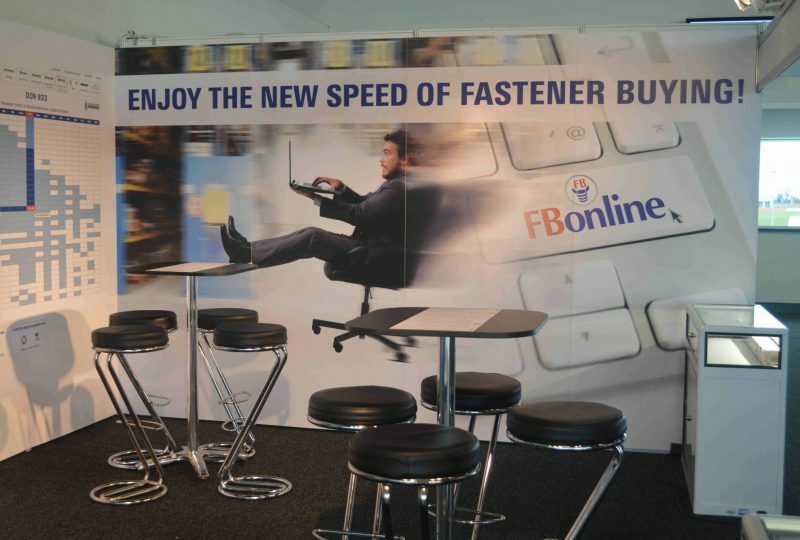 Here, too, FBonline stole the show and attracted huge customer interest. 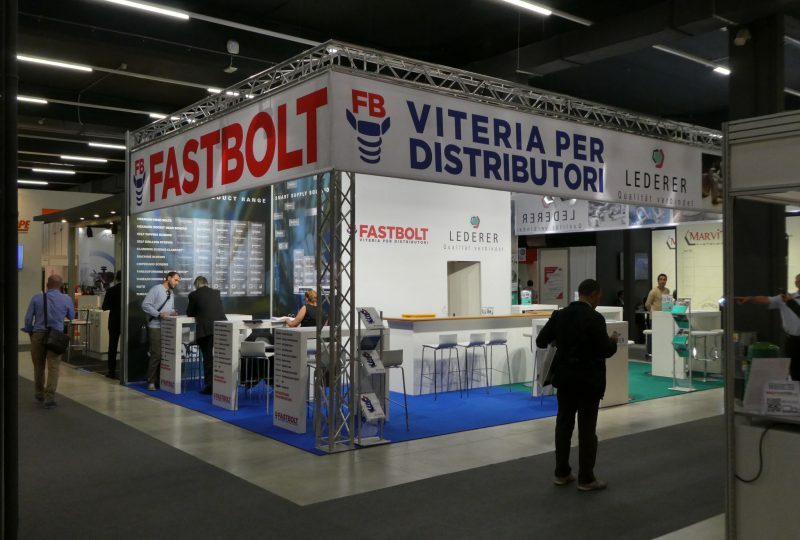 Fastbolt also participated as an exhibitor at the Fastener Fair Milano, which was held for the first time in 2016, and lived up to its reputation as a European partner to fastener distributors. 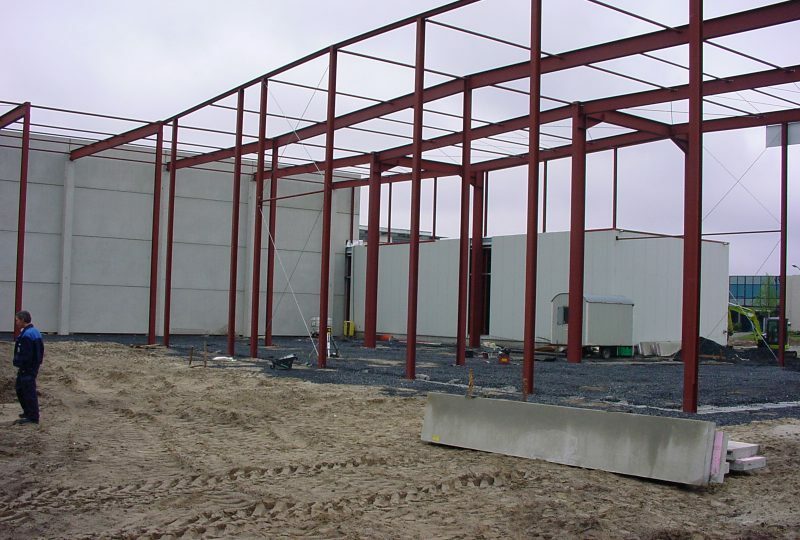 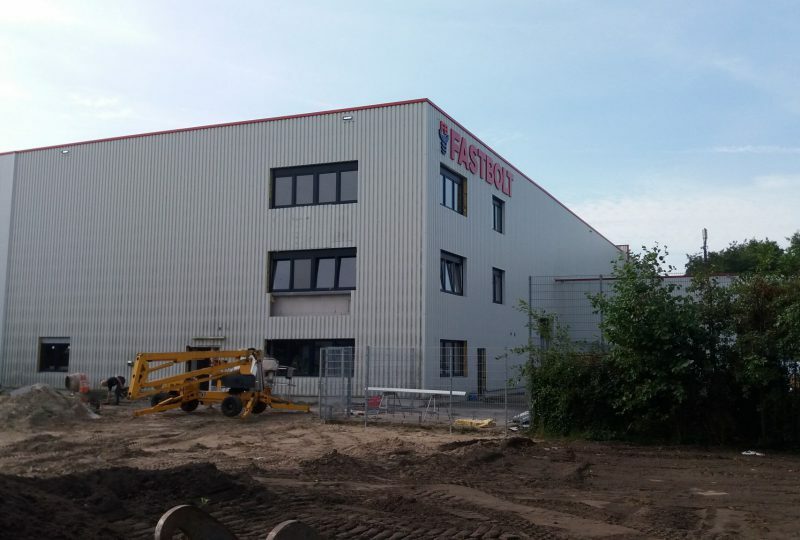 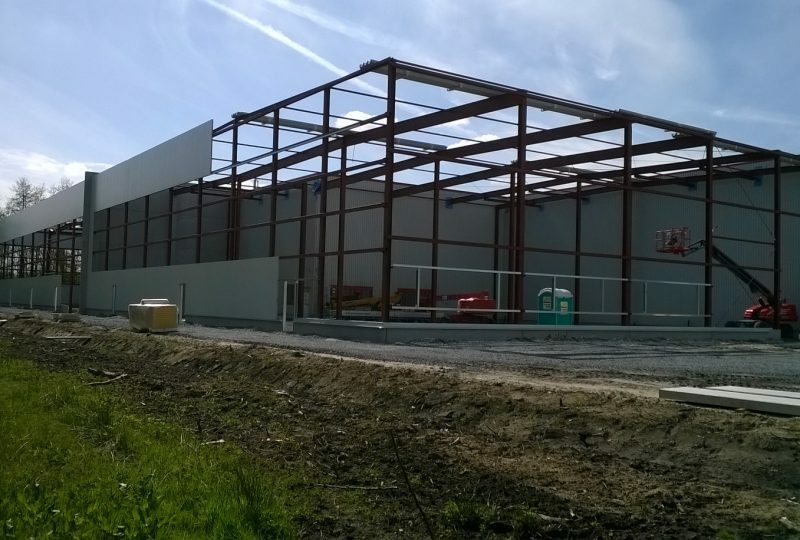 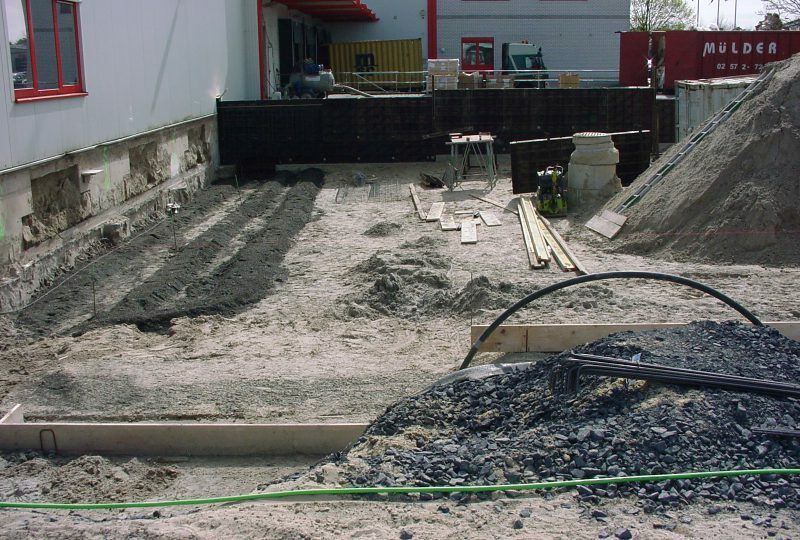 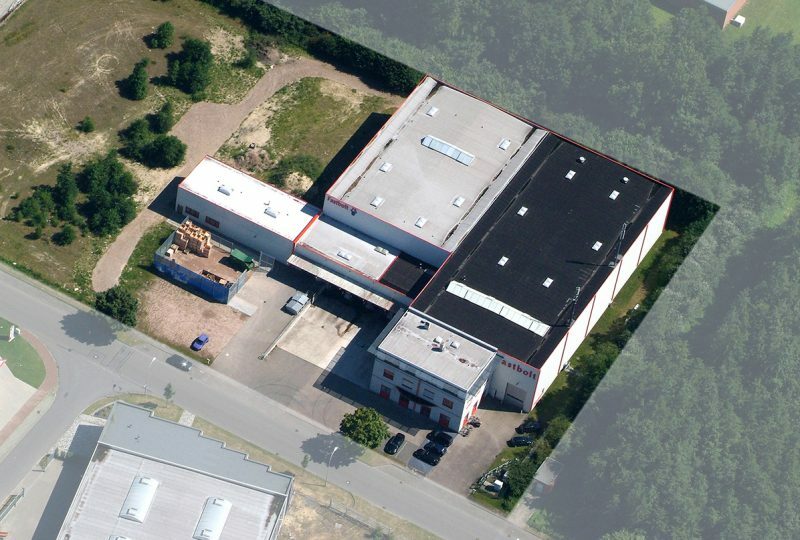 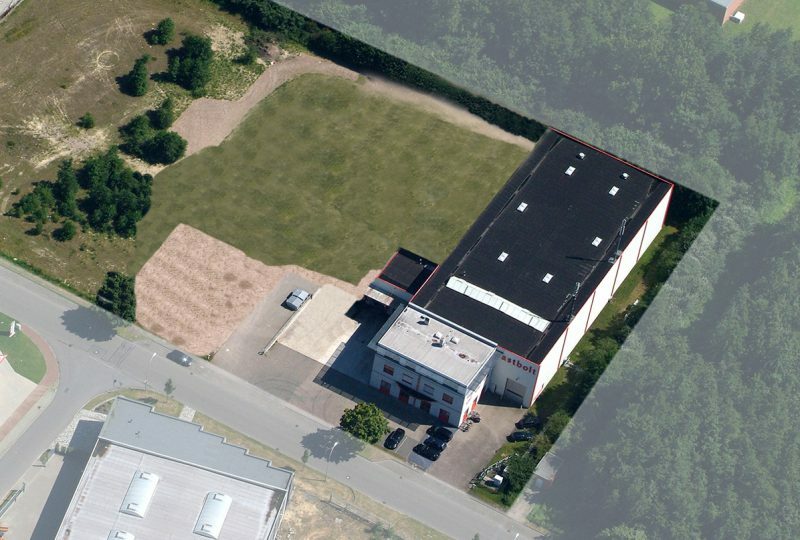 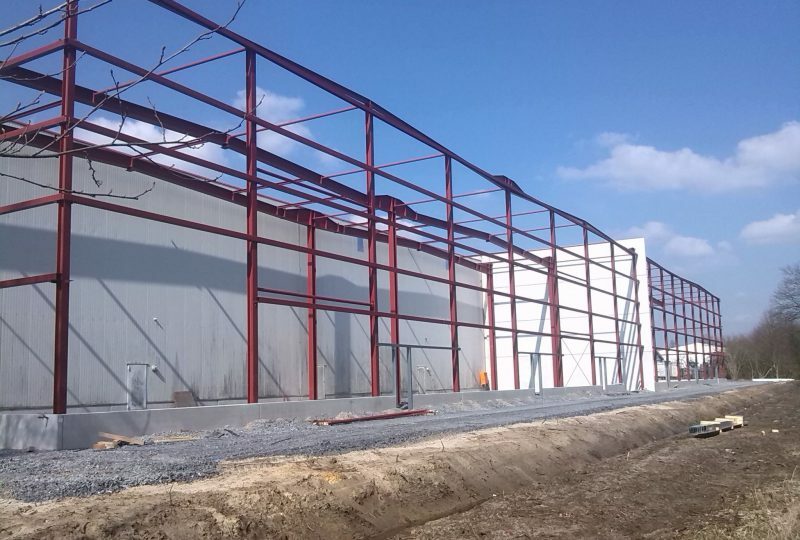 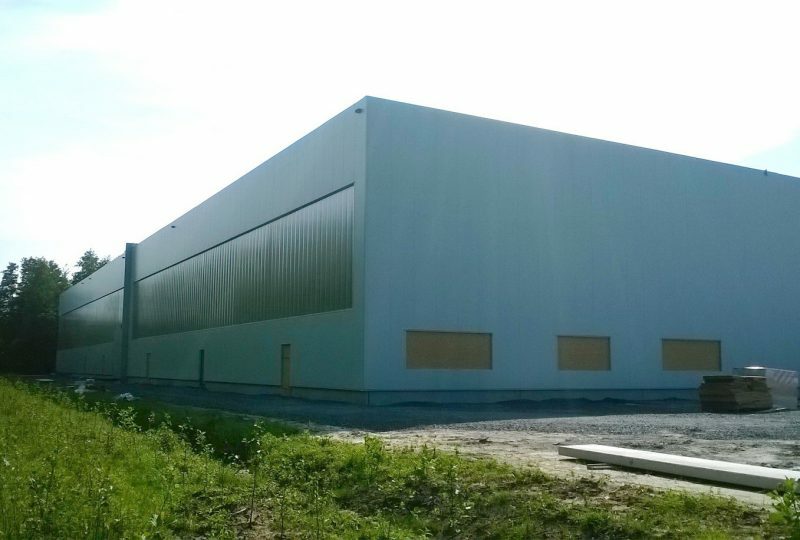 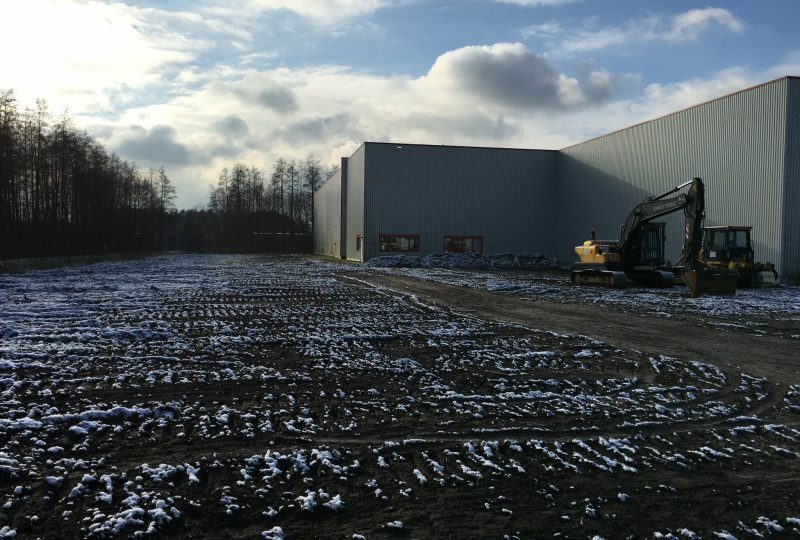 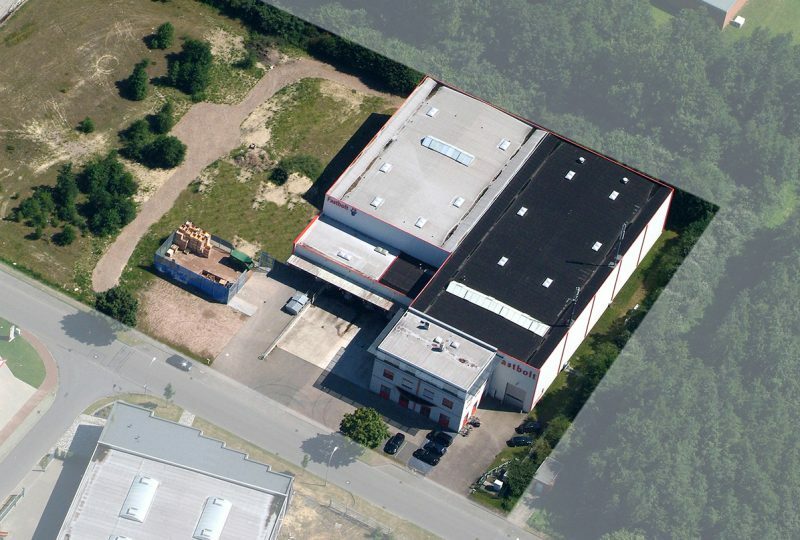 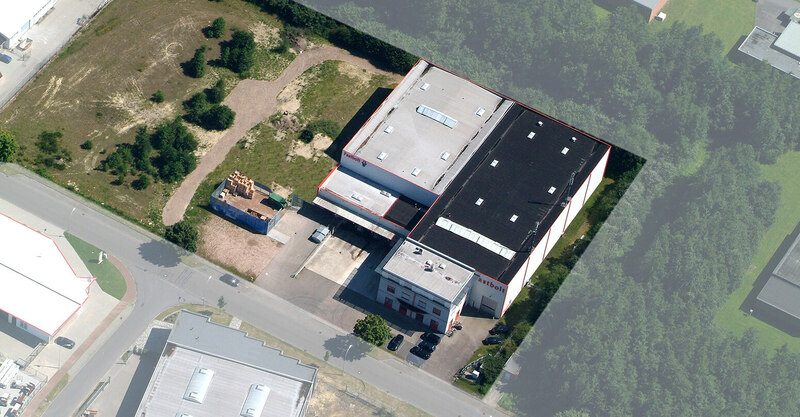 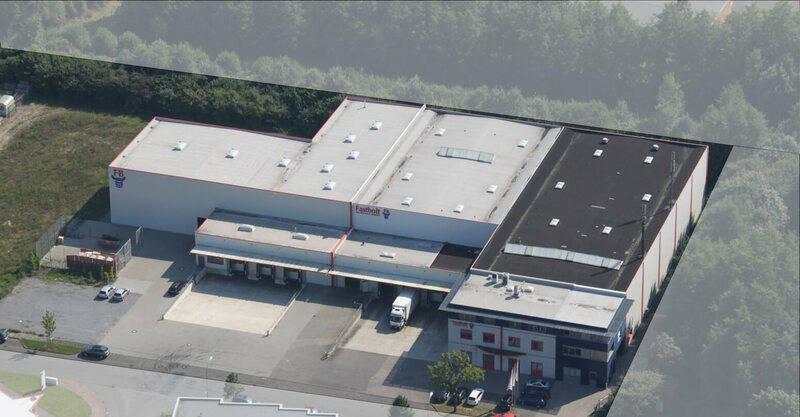 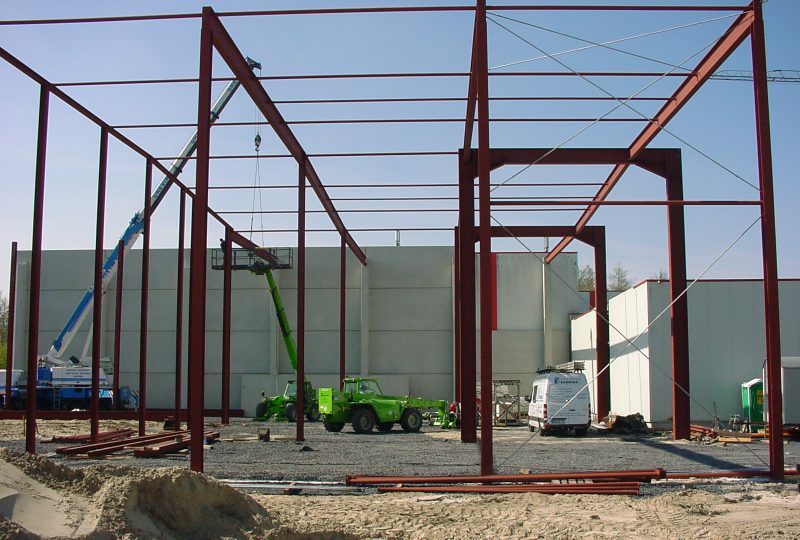 Fastbolt purchases further plots of land at its site in Germany and starts work on expanding the warehouse capacity to the current total storage capacity of approx. 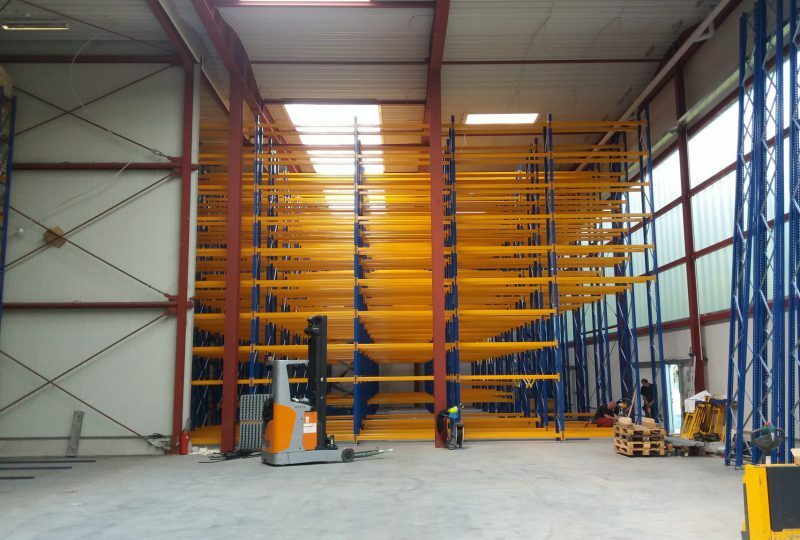 19,000 pallet slots. 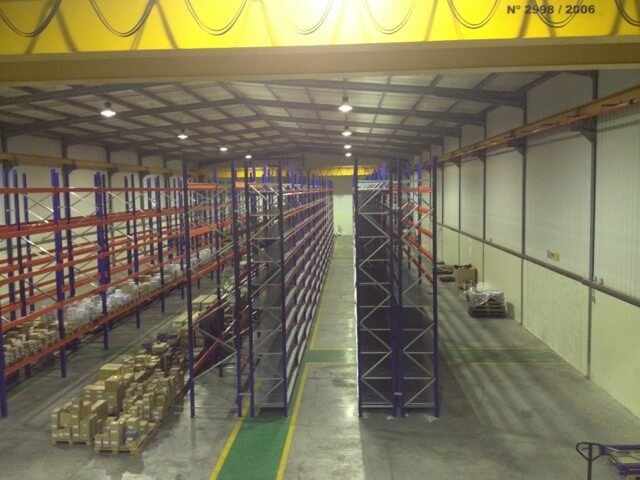 Incoming goods and shipping are now located in different areas and the entire material flow was redesigned. 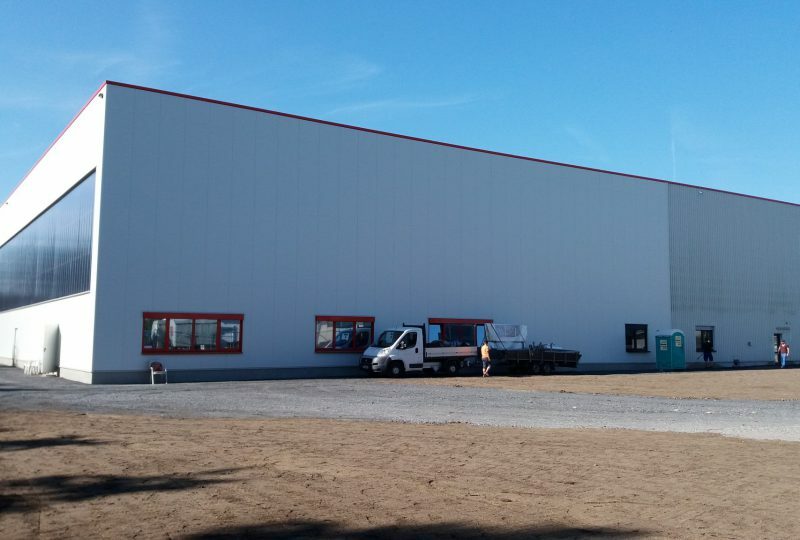 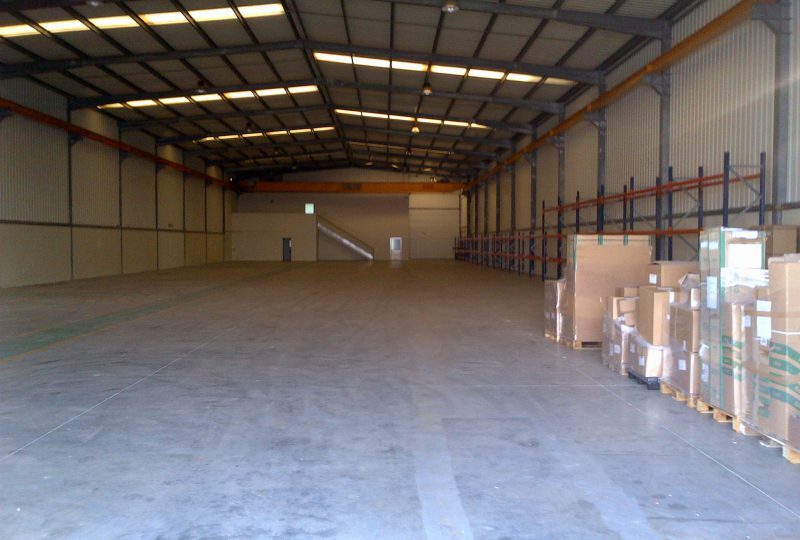 Also, Fastbolt builds a new central building complex inside the warehouse that houses all logistics departments and new break and social rooms for logistics staff: the logistics centre. 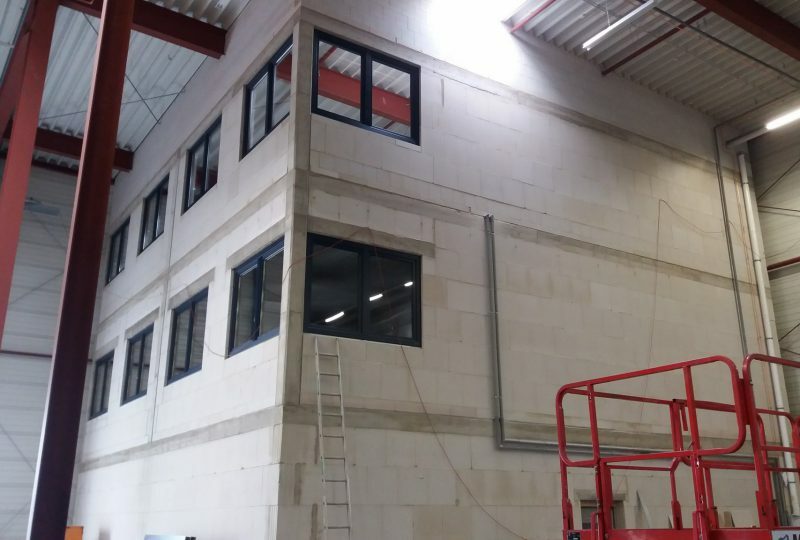 The CAQ system CASQ-it from the company Böhme & Weihs completes the customising and test phases and goes live at the site in Germany. 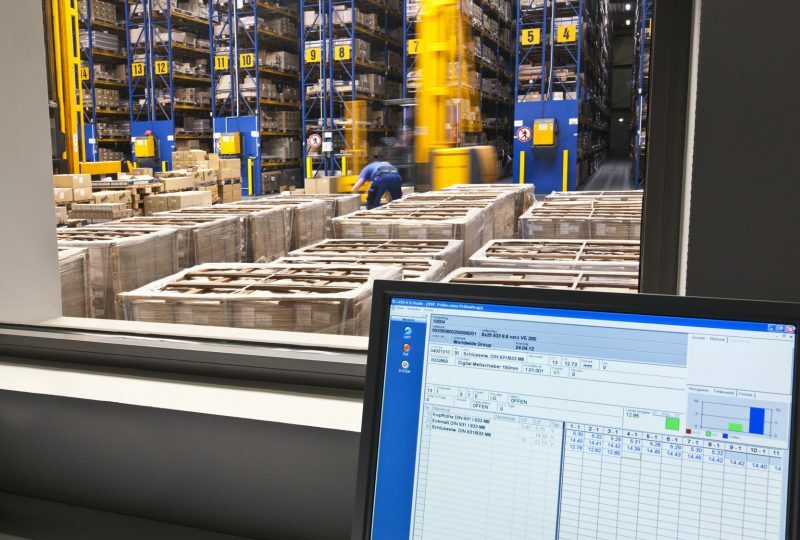 CASQ-it is responsible for all quality-relevant aspects of incoming goods and also for all pre-shipment and incoming inspections, and is connected to the LVS and ERP system via interfaces. 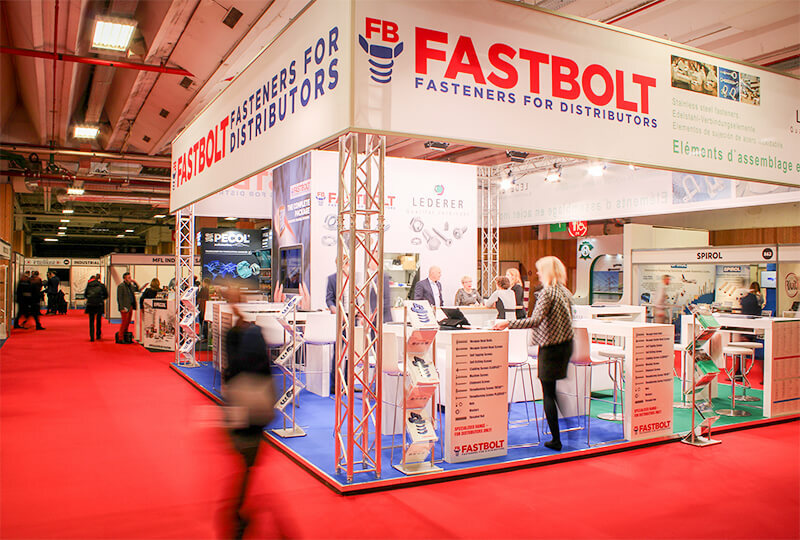 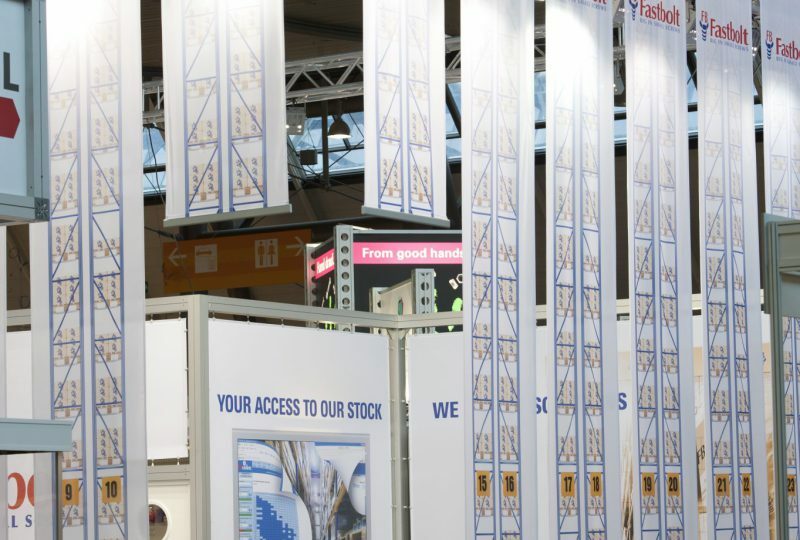 The French market has always been one of the main export markets for Fastbolt which made the decision to exhibit at the first Fastener Fair Paris almost a logic consequence. 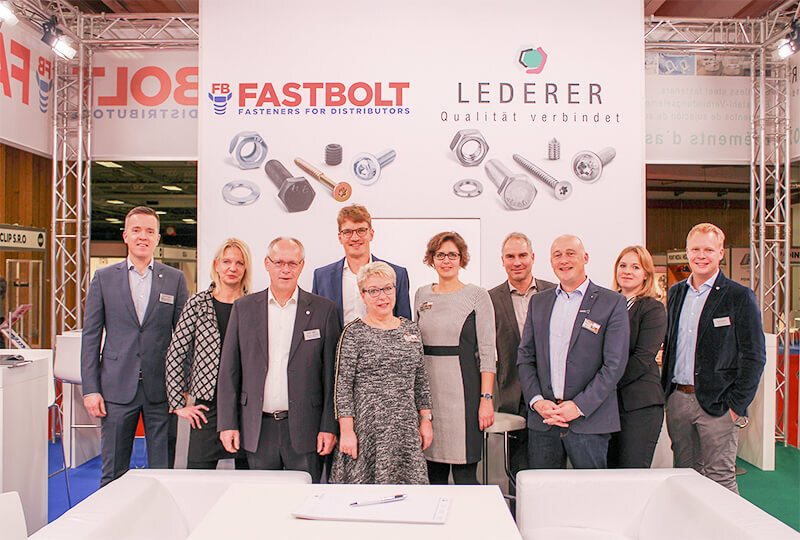 Just like the trade shows in Stuttgart and Milano the representative booth was a shared booth concept with the stainless steel specialist Lederer.